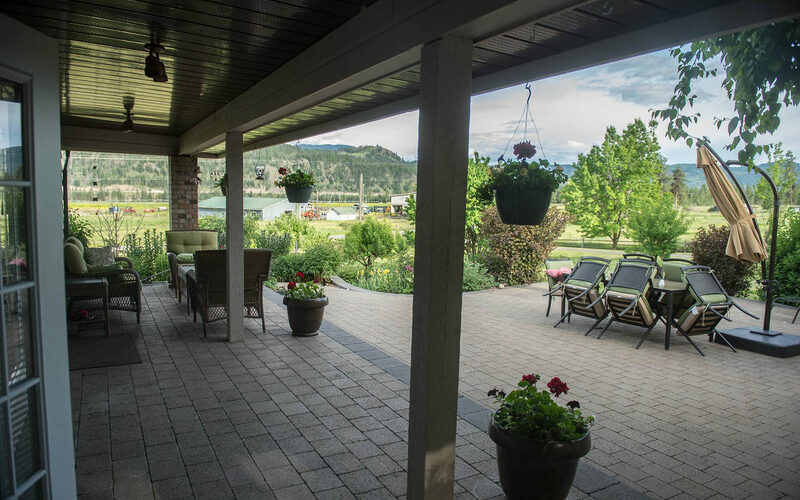 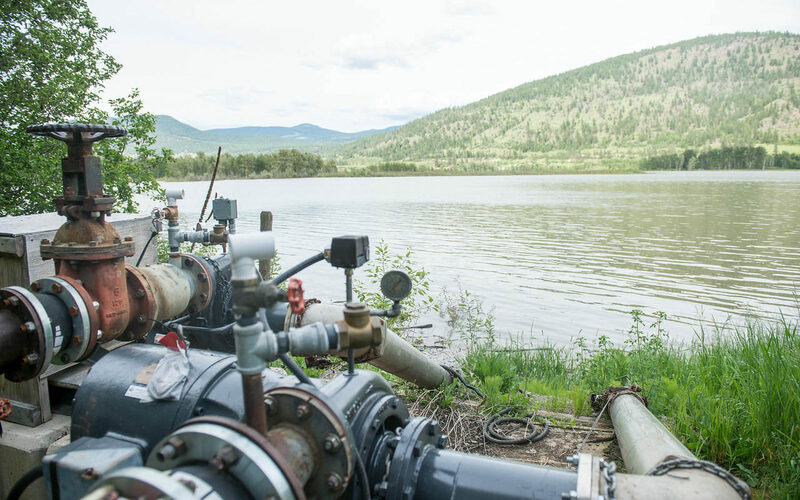 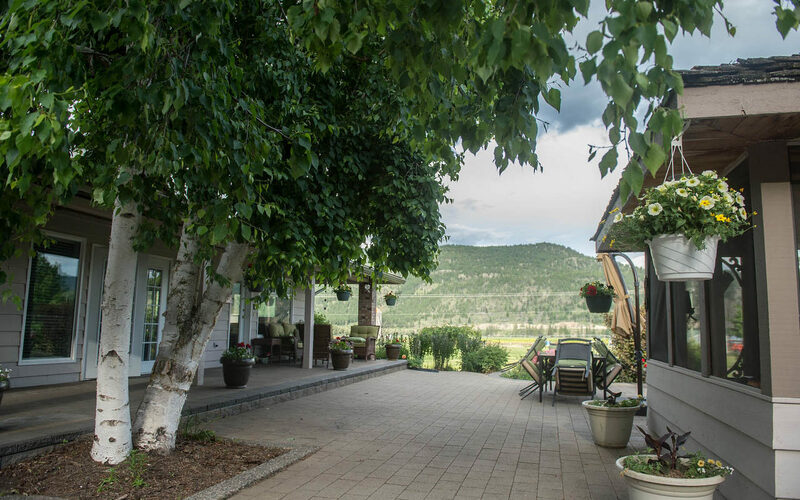 A jewel on the North Thompson River only 15 minutes north of Kamloops with 340 acres irrigated and 2 miles of riverfront. 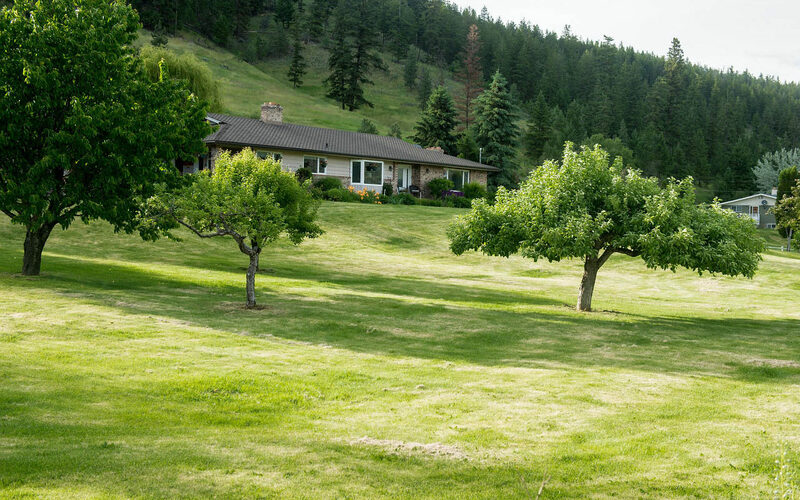 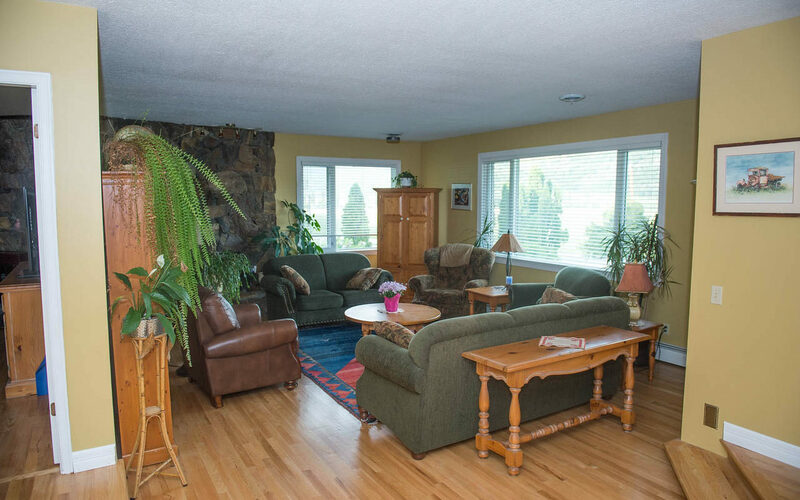 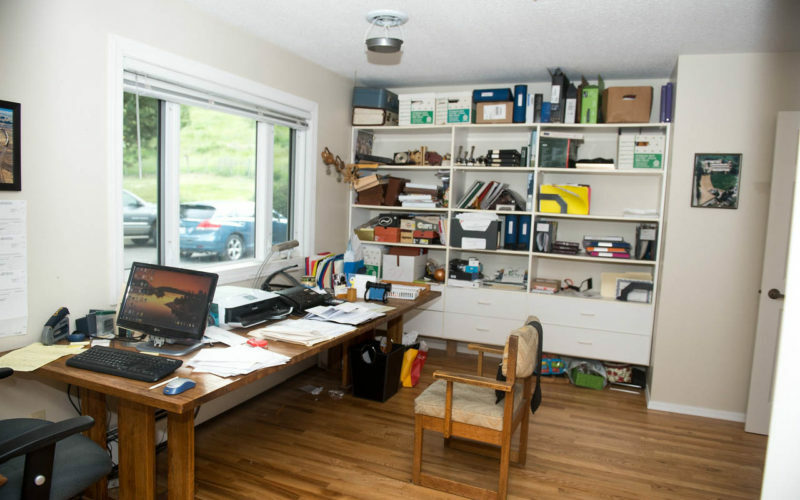 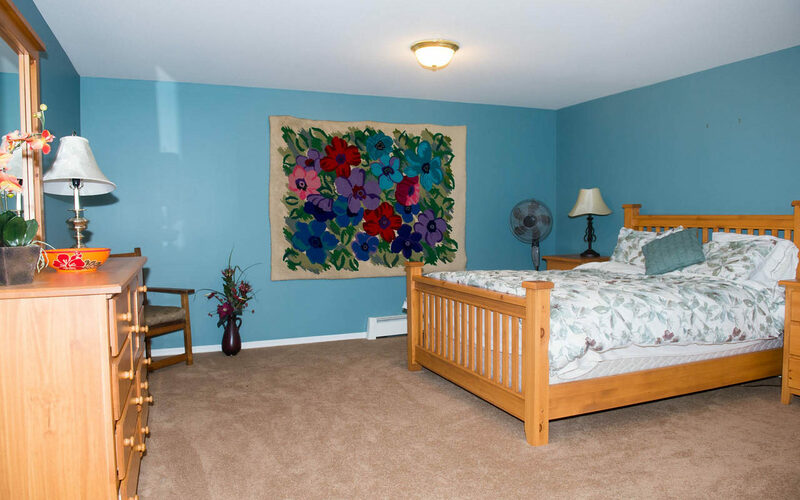 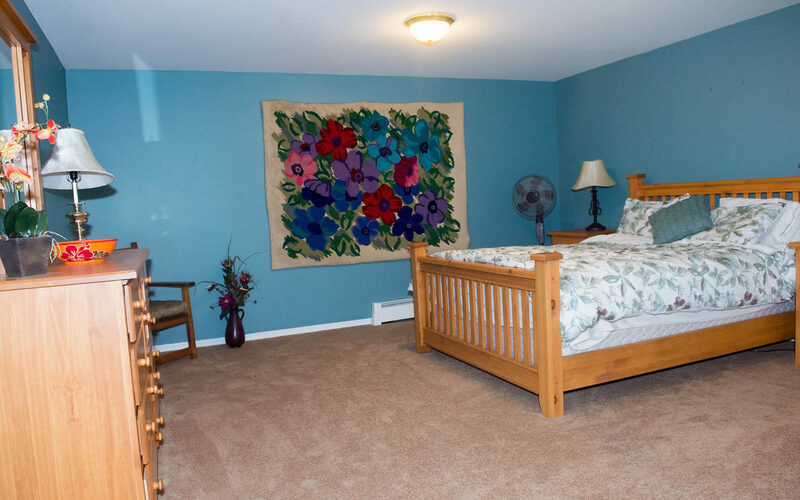 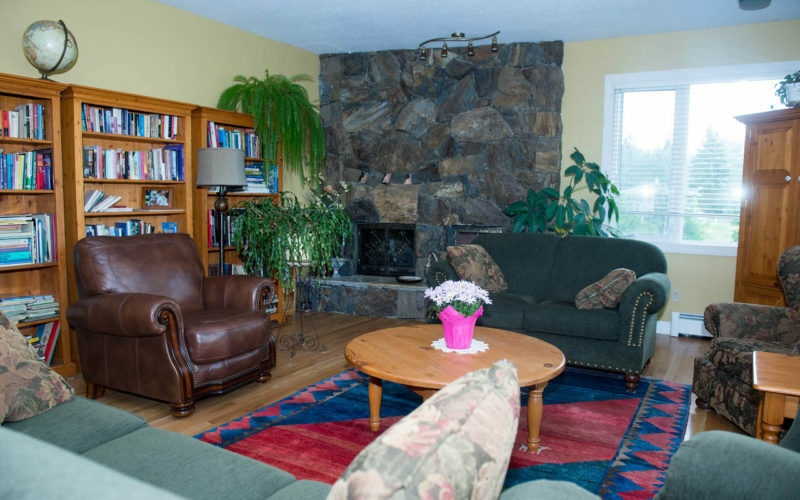 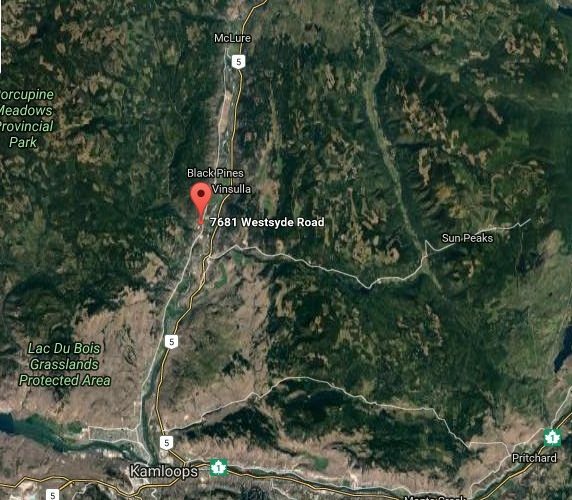 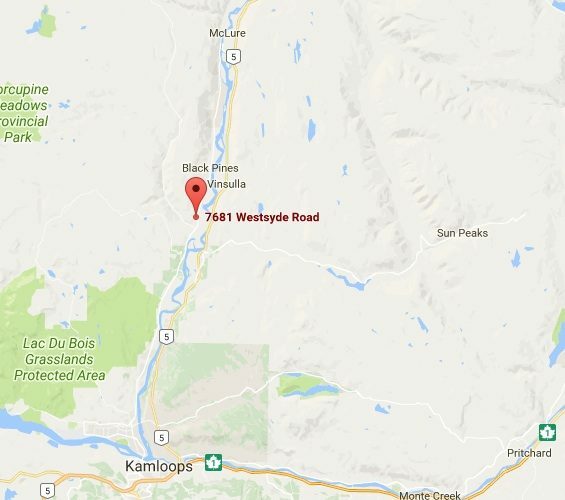 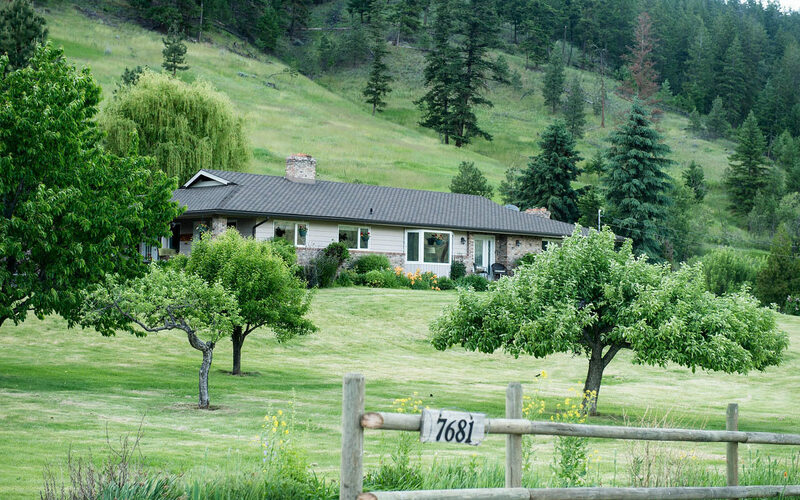 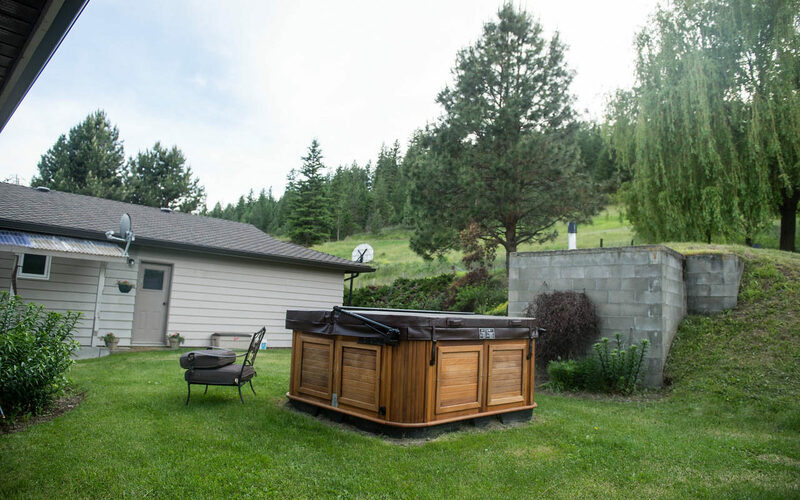 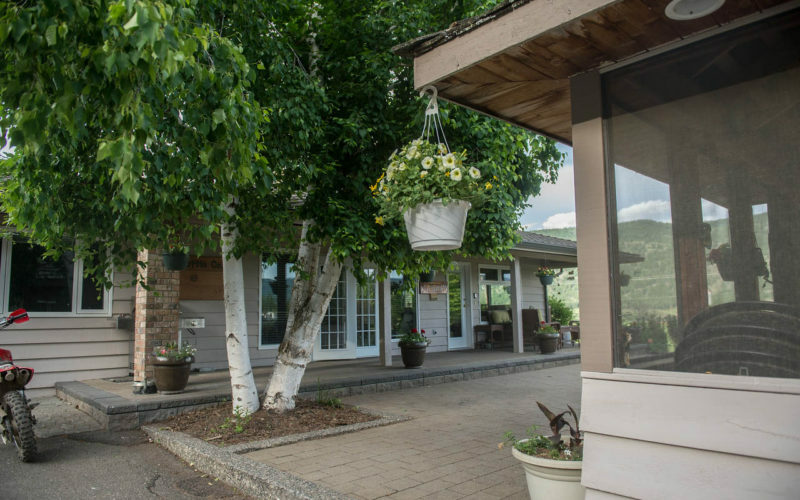 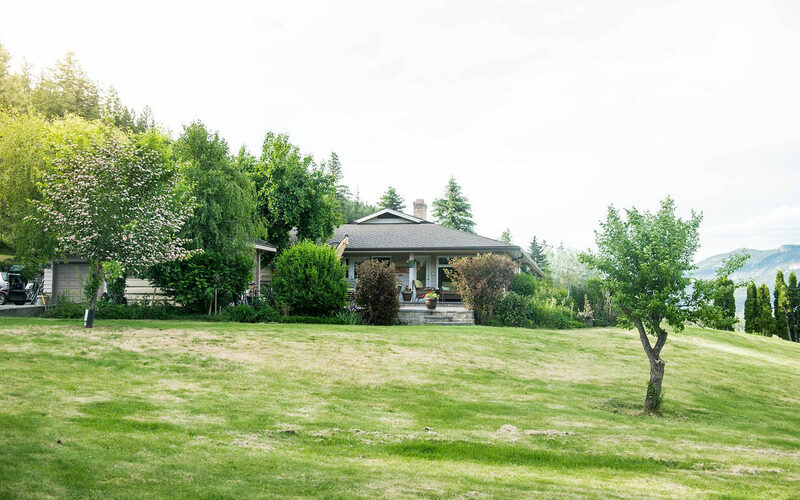 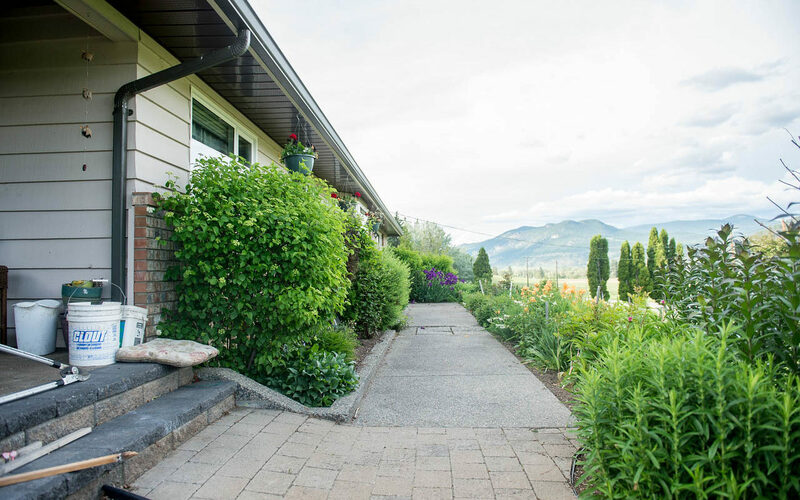 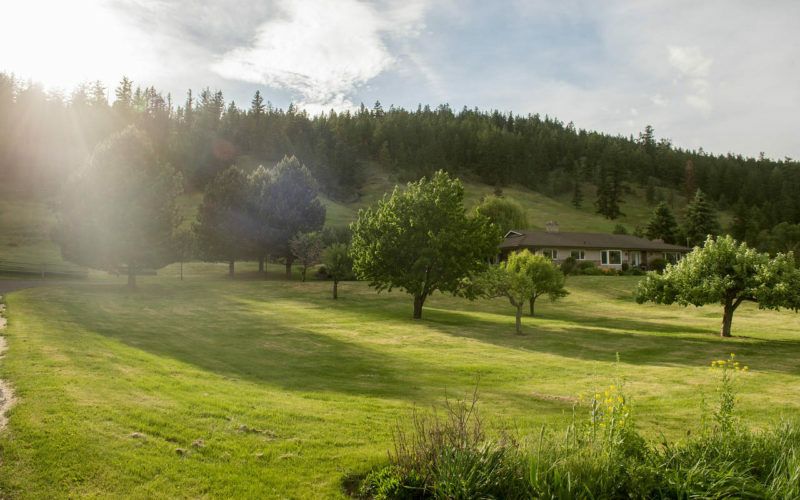 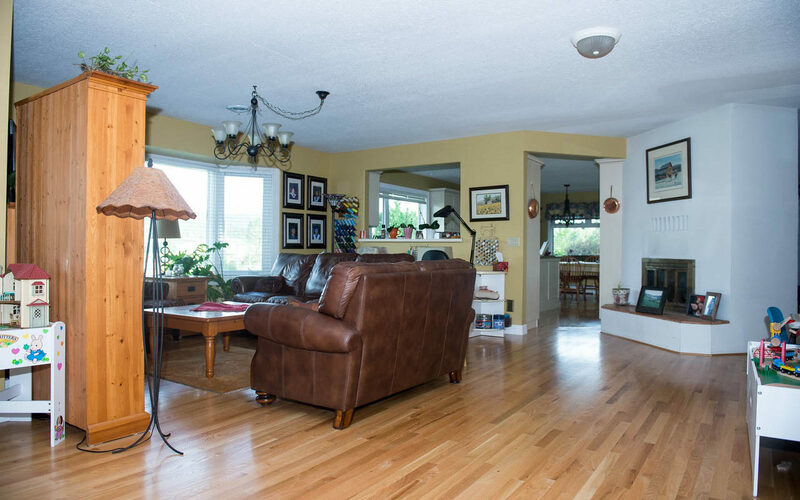 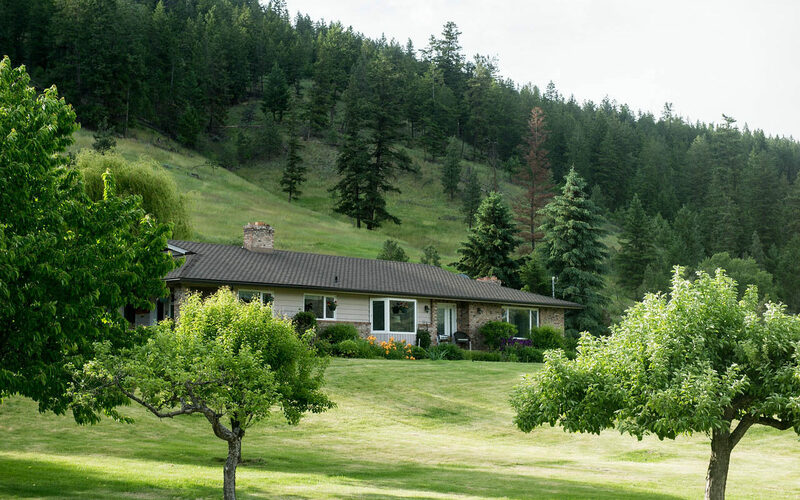 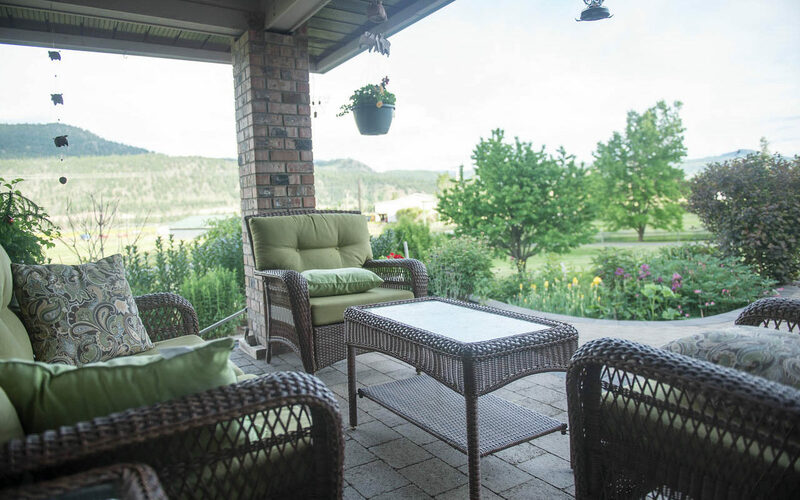 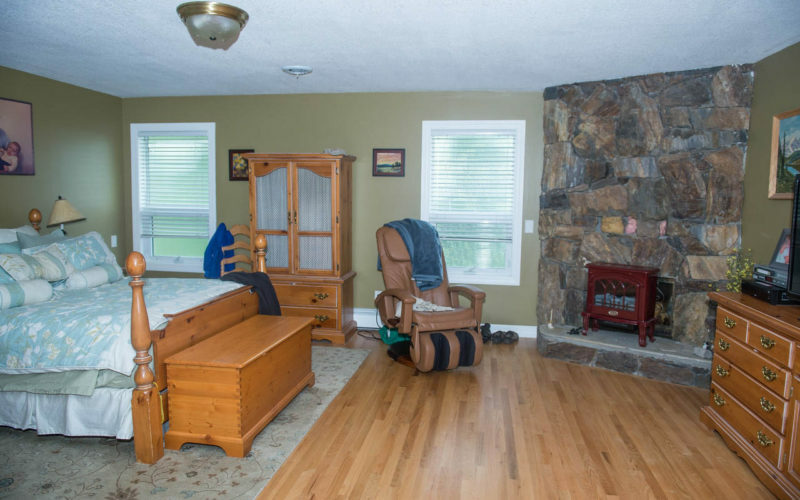 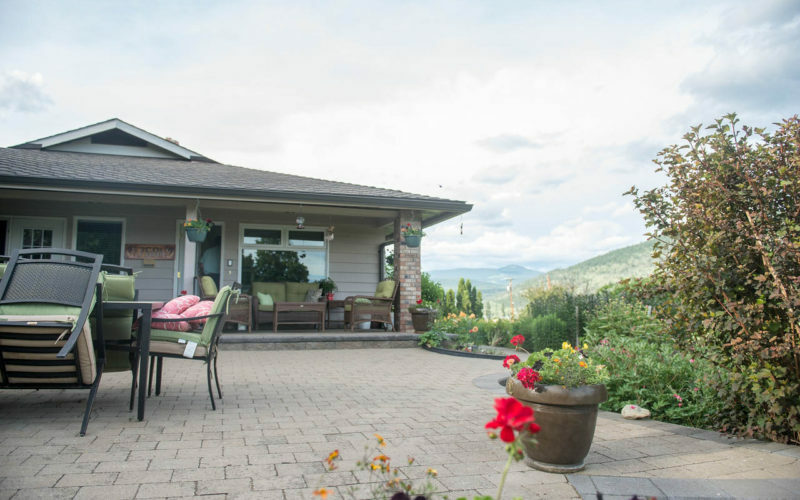 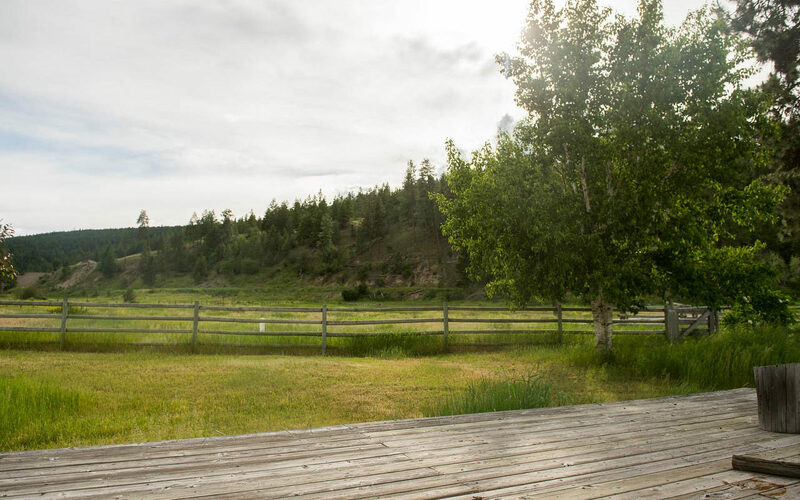 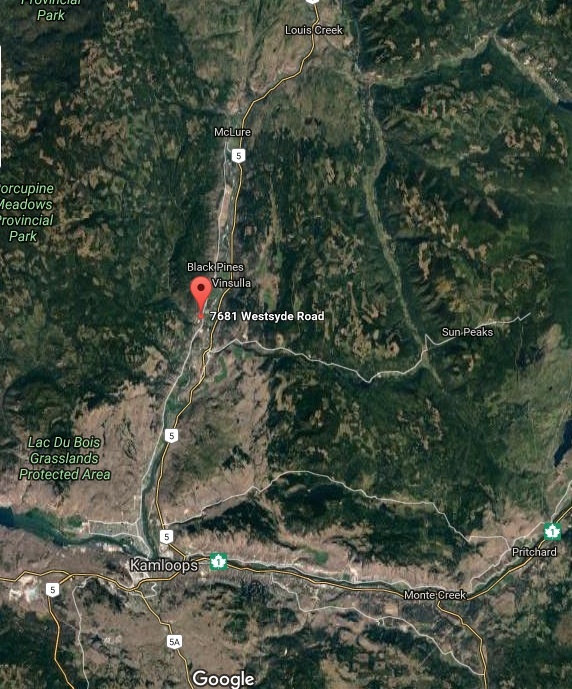 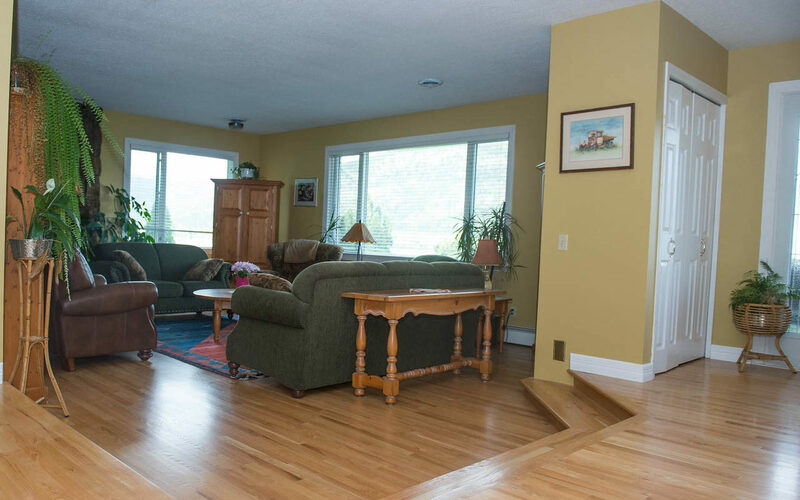 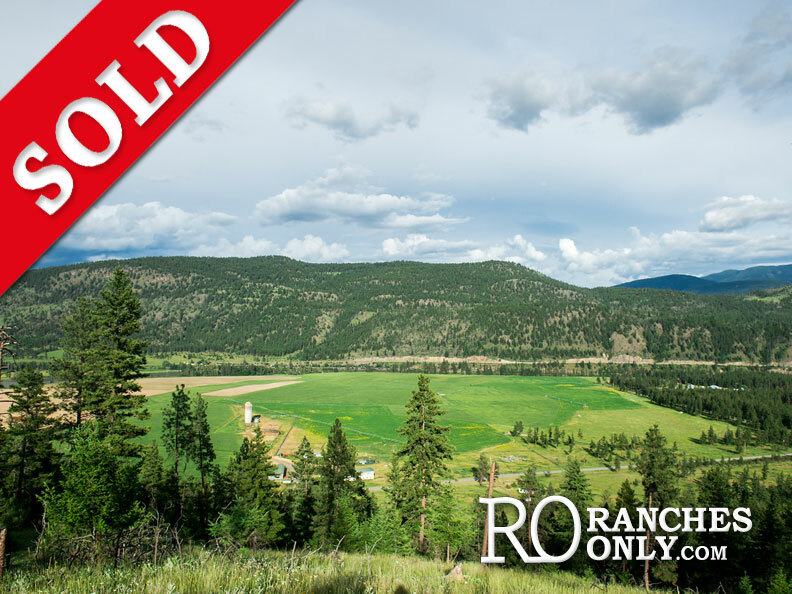 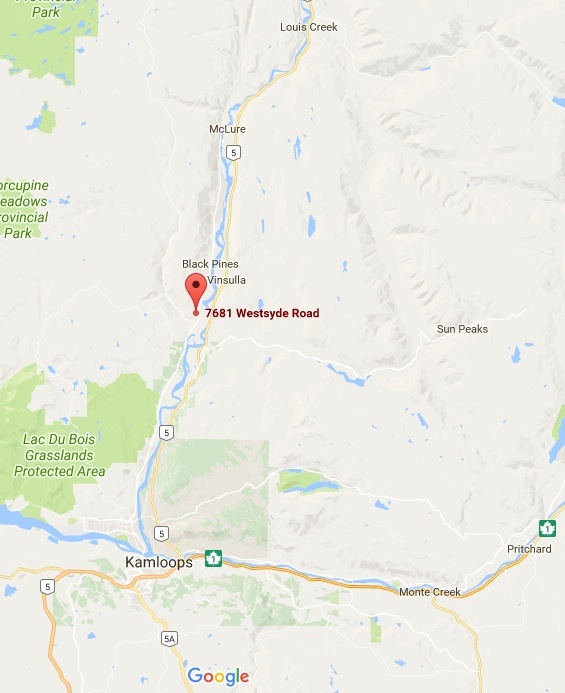 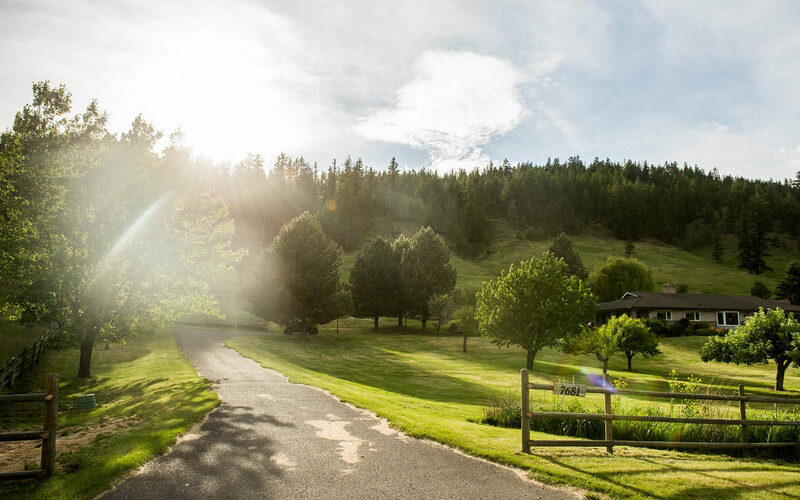 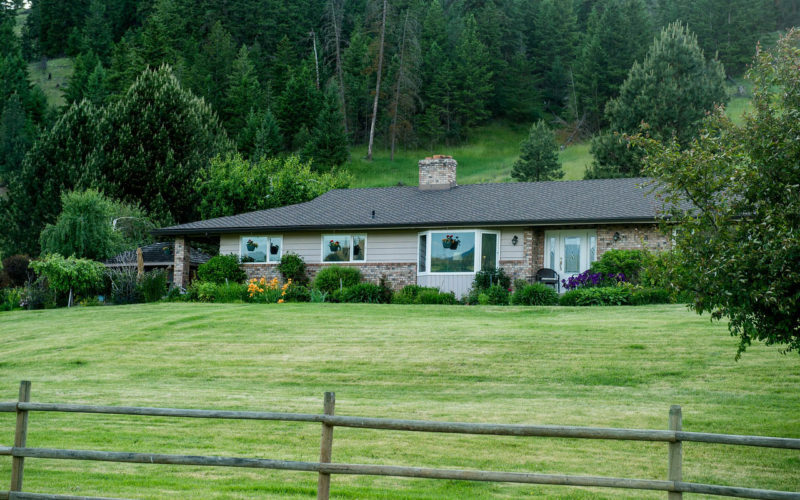 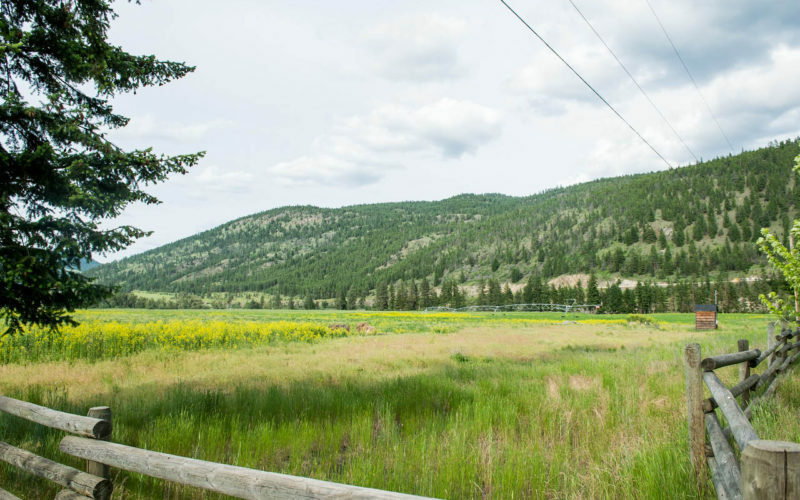 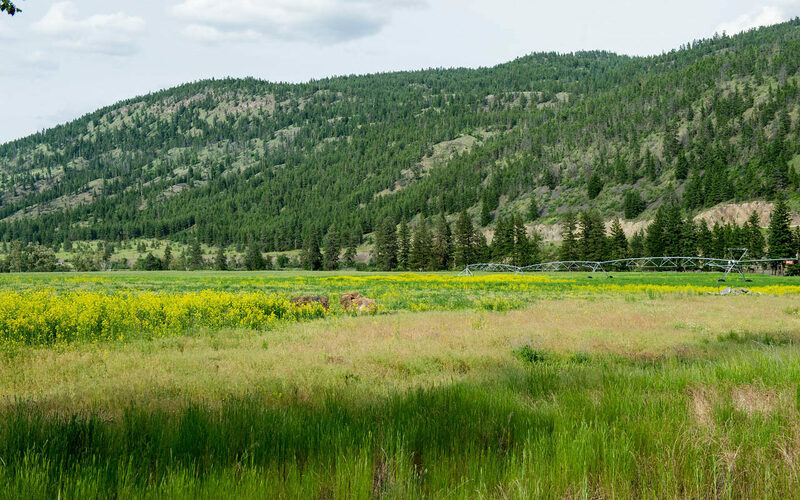 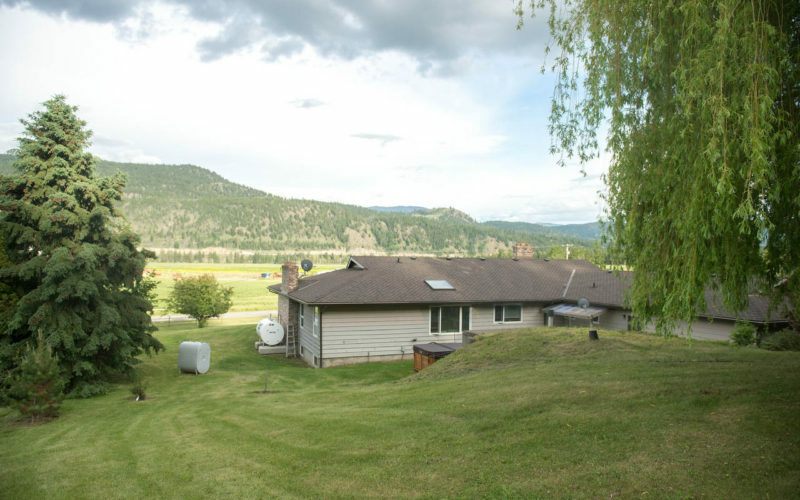 A magnificent offering 15 minutes north of Kamloops at 7681 Westsyde Road, Kamloops, BC. 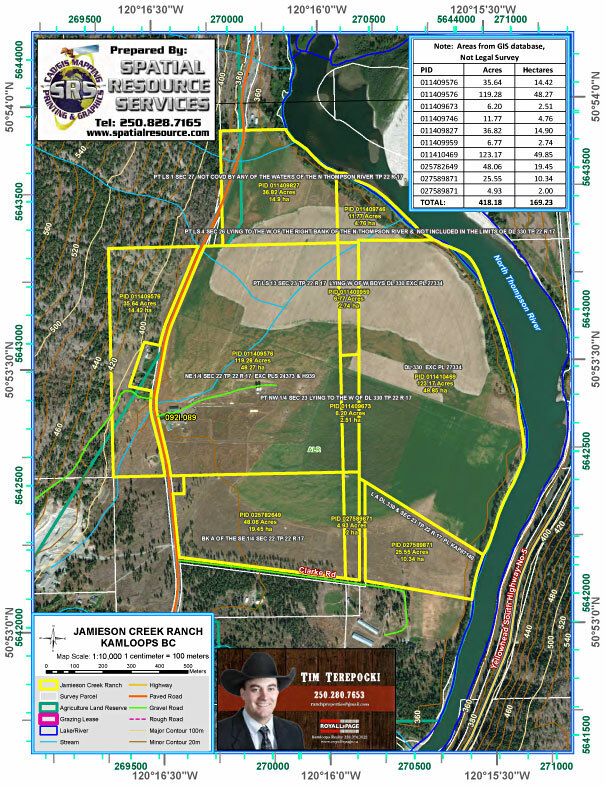 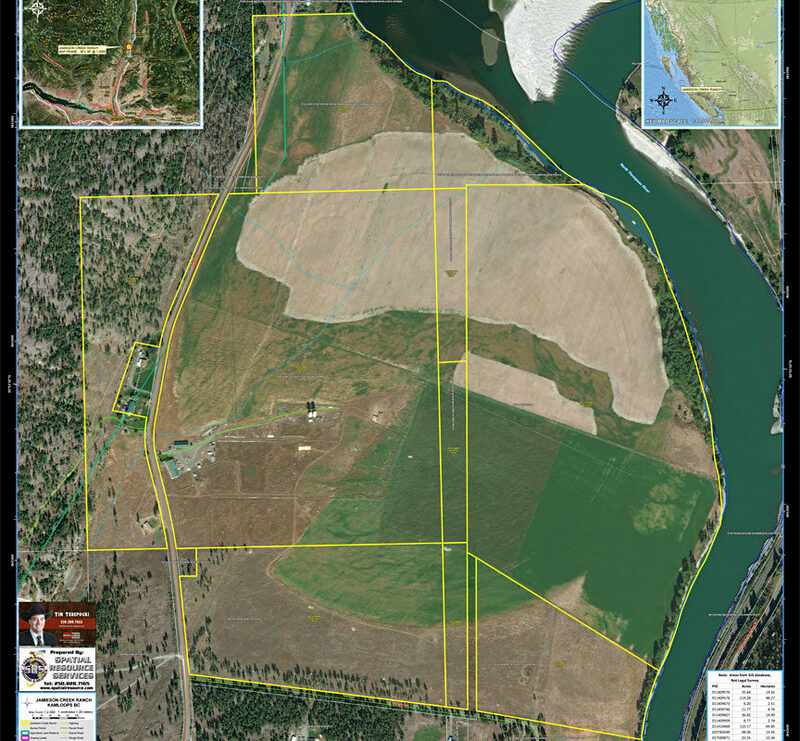 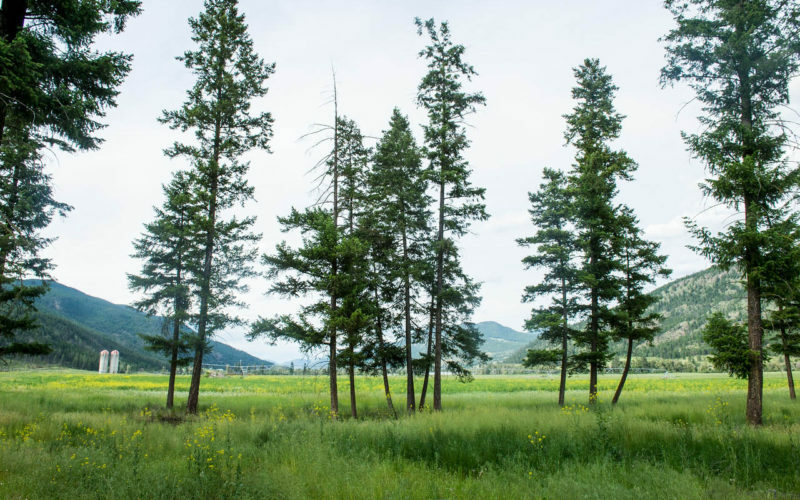 394 acres in 7 titles, one title of 50 acres zoned C-6. 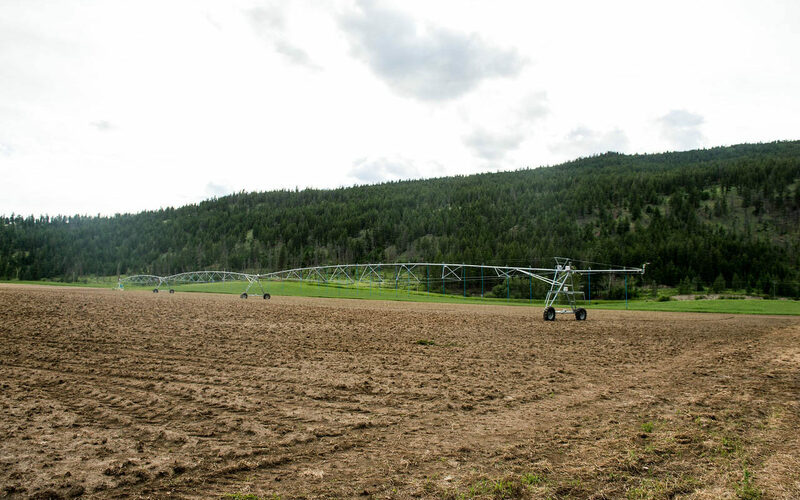 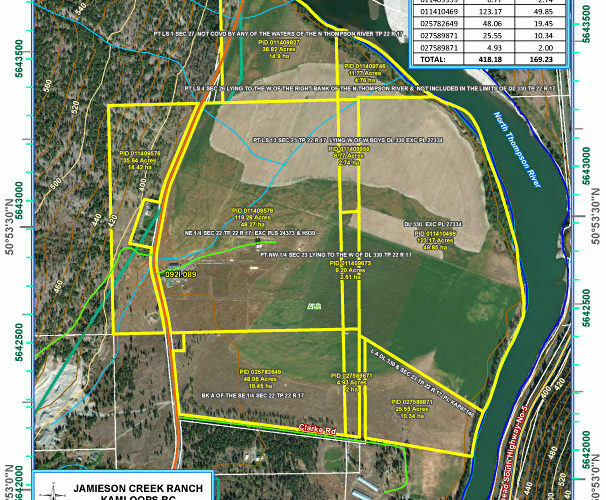 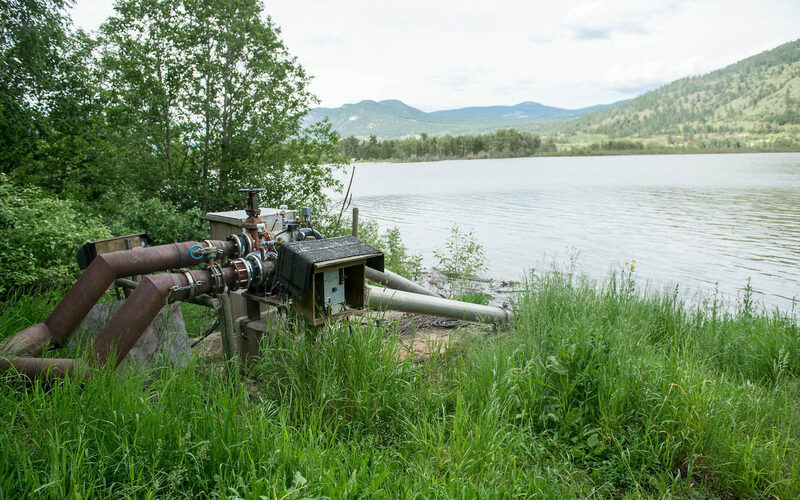 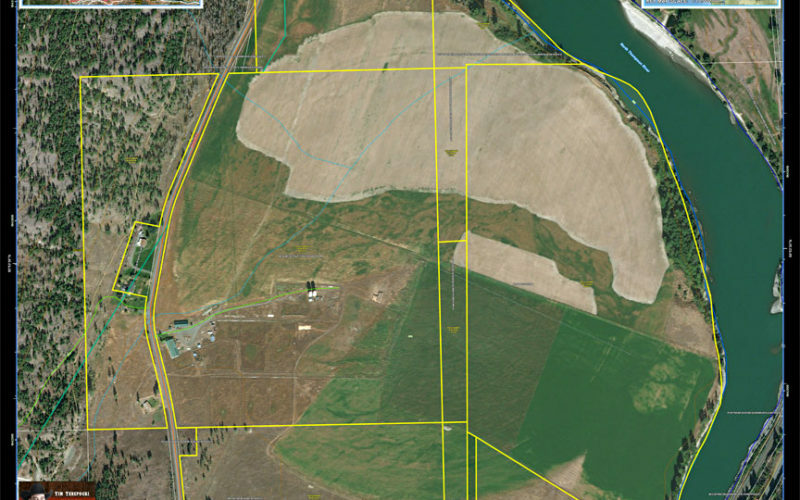 340 acres irrigated under 4 center pivots with water licenses to the north Thompson river. 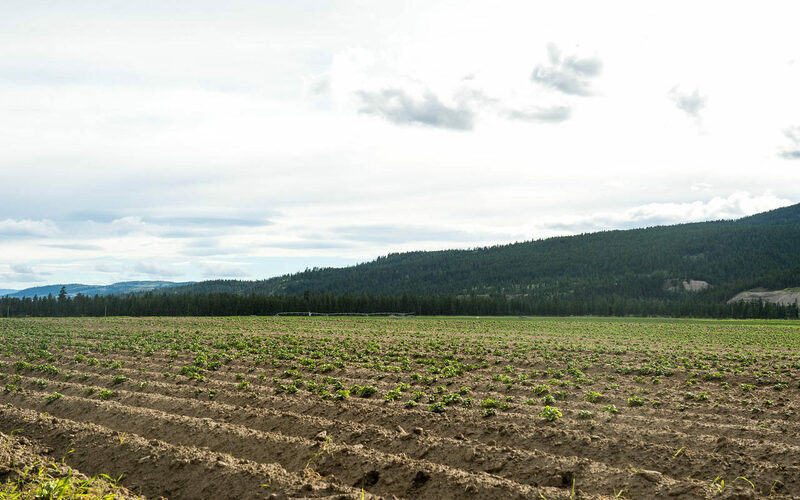 Currently 100 acres are rented out for growing potatoes and the balance in hay production. 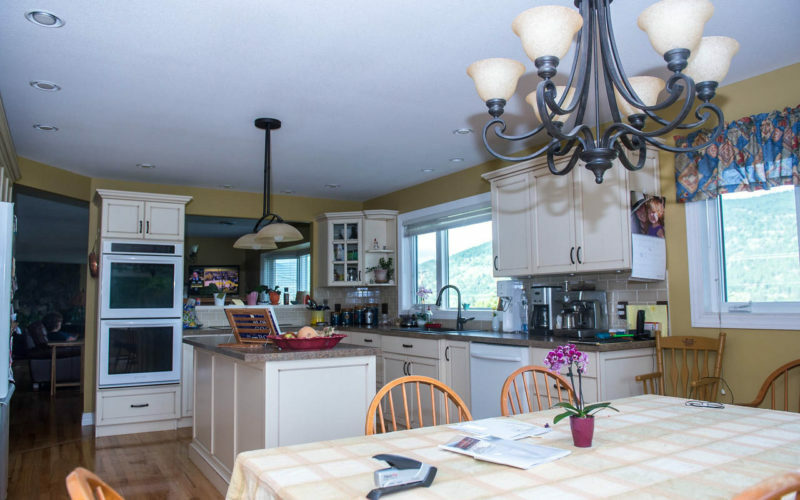 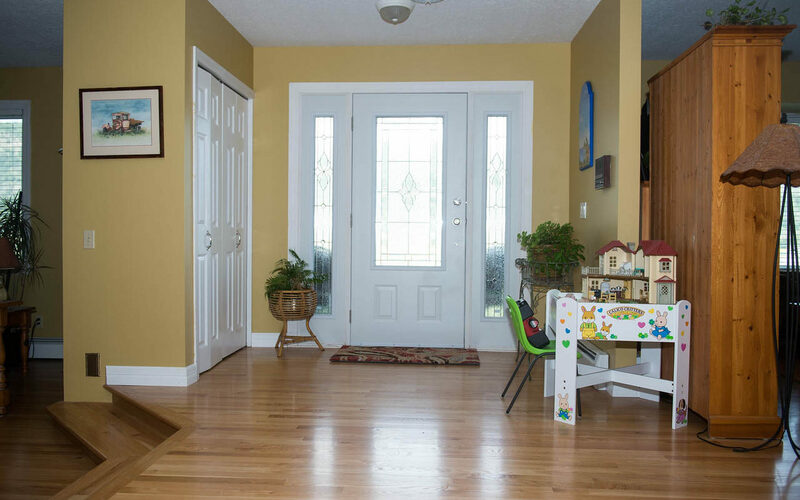 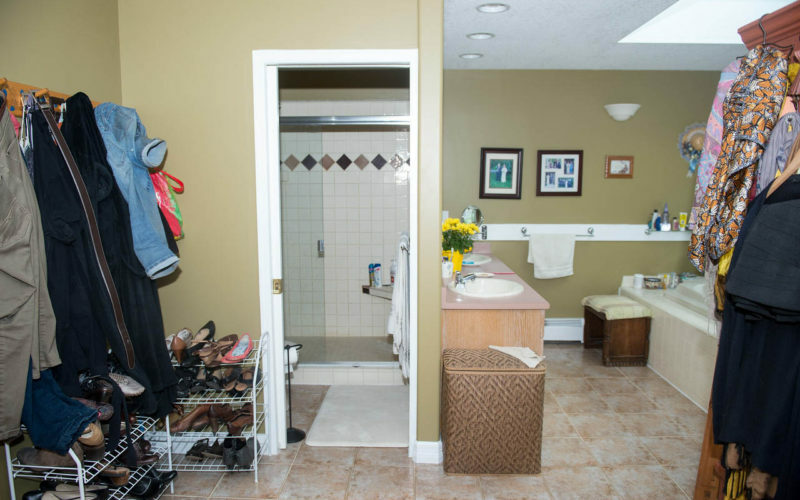 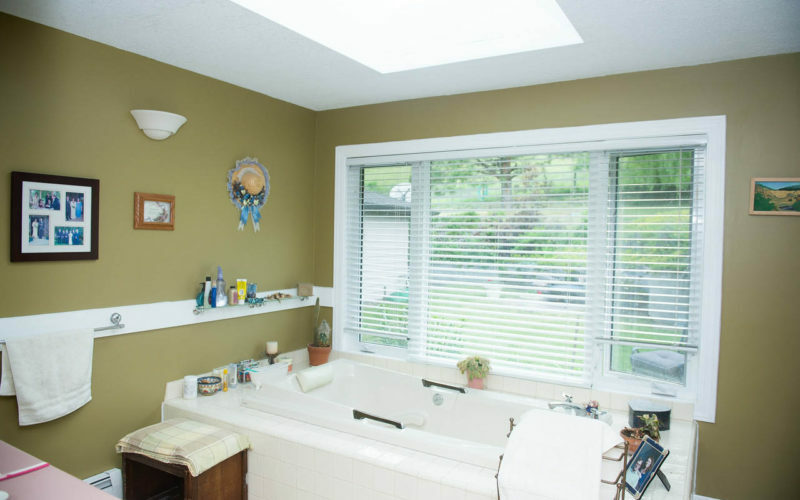 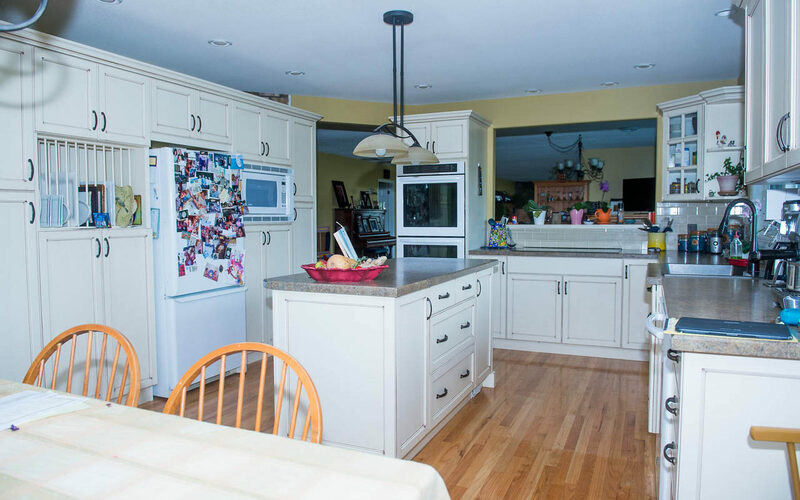 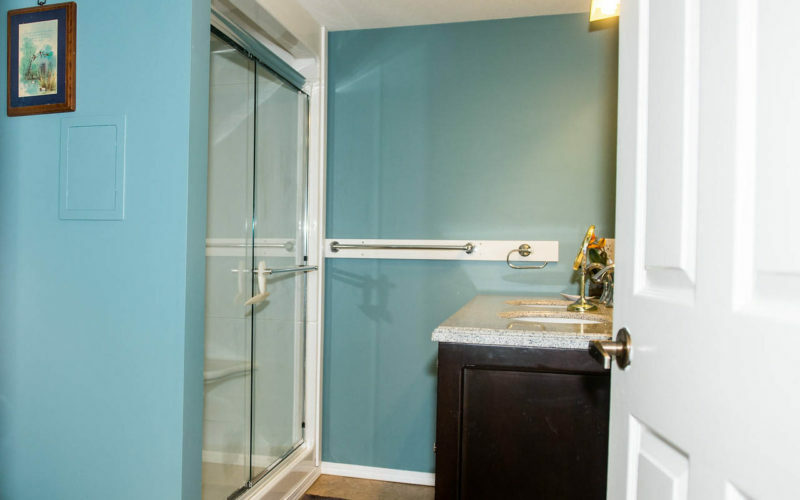 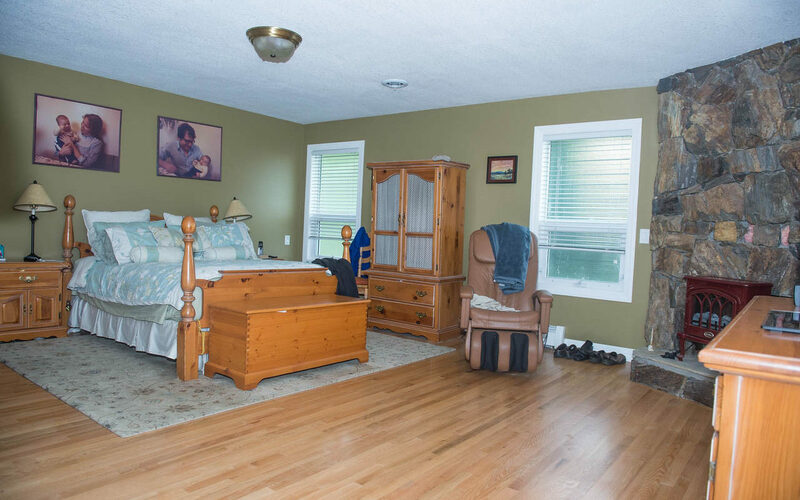 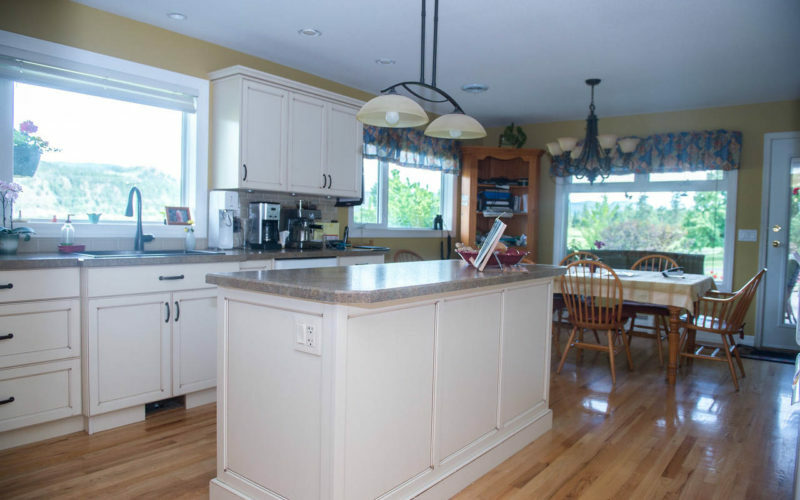 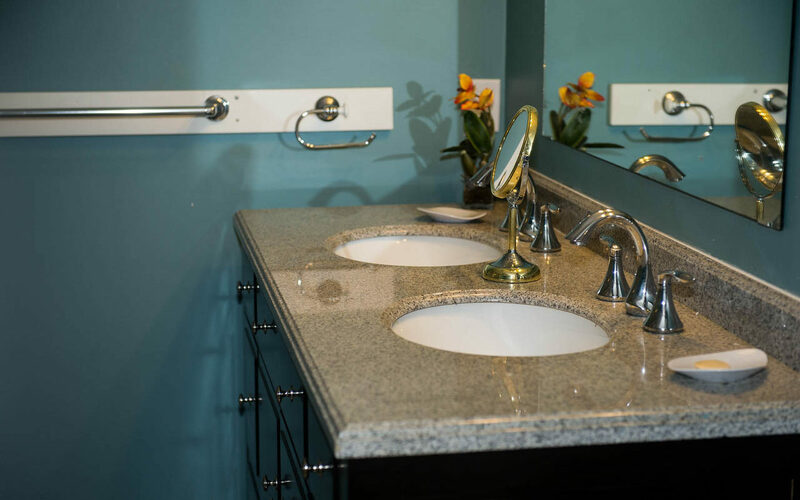 The property is complimented by a 6000 sqft home fully updated with a new kitchen, floors, roof and high efficiency windows and doors. 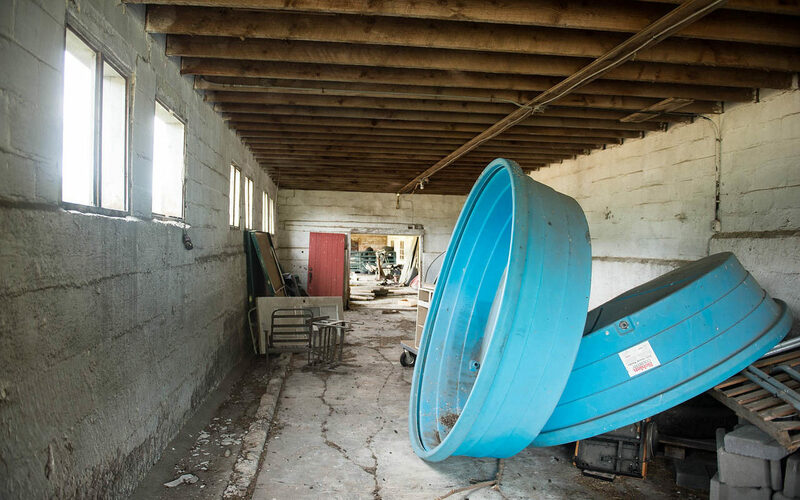 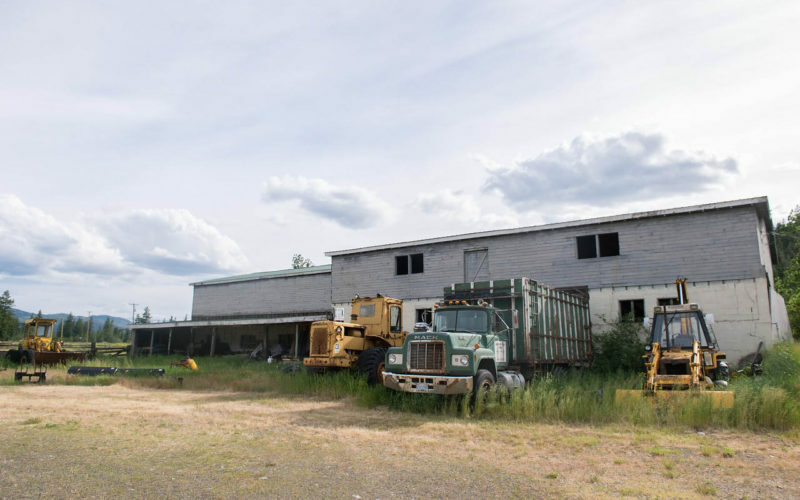 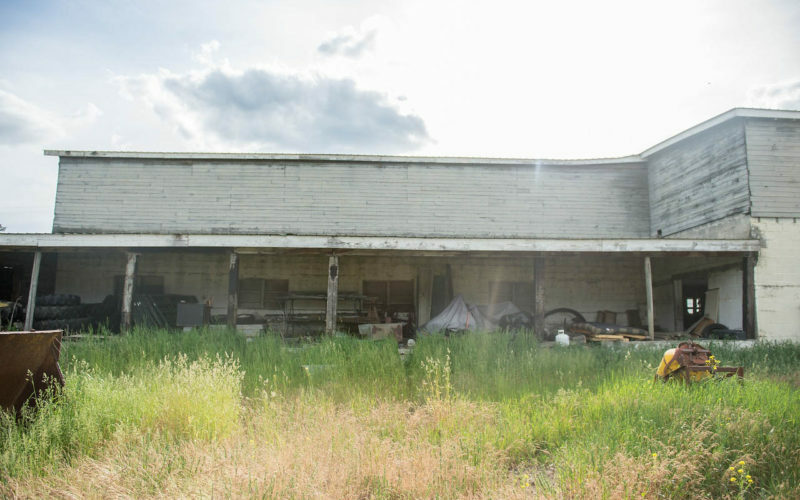 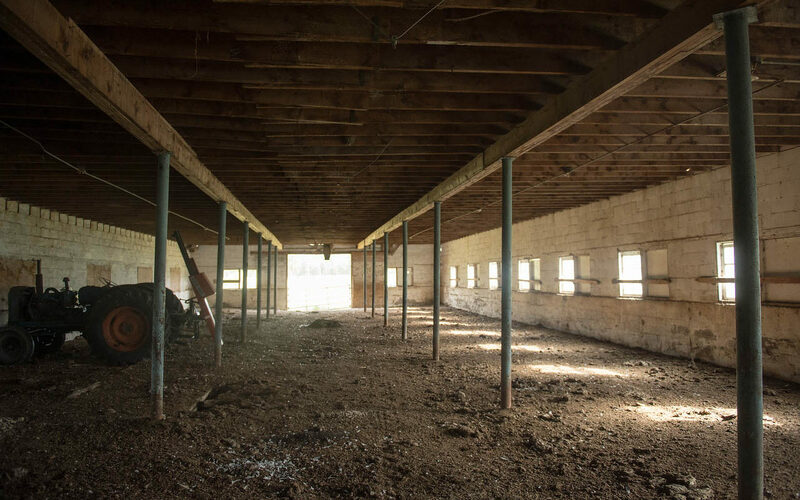 The property was formerly a dairy farm that has a shop along with covered equipment storage, horse barn, cattle scale, high hog cattle handling equipment, and the past cinder block dairy barn. 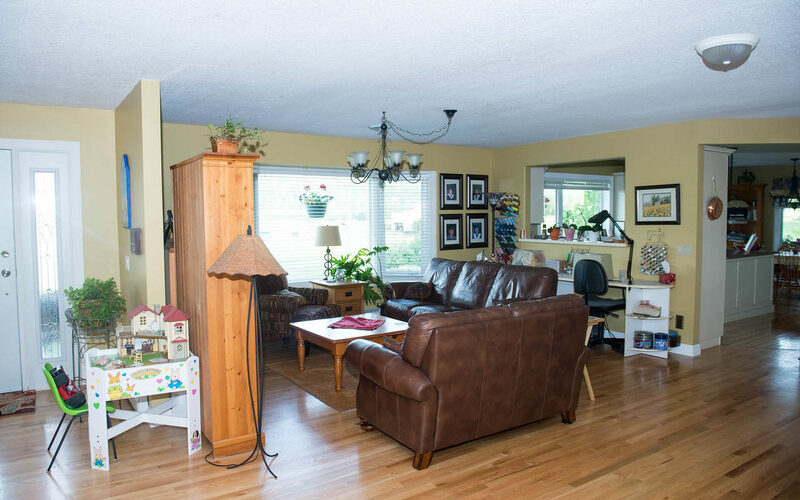 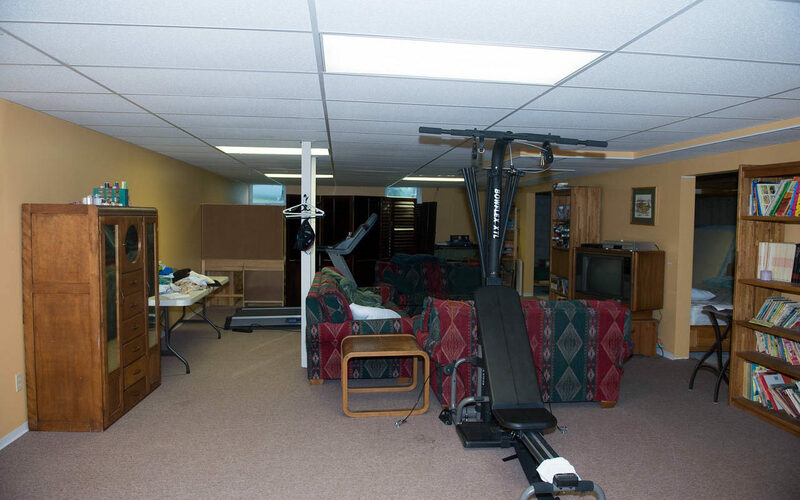 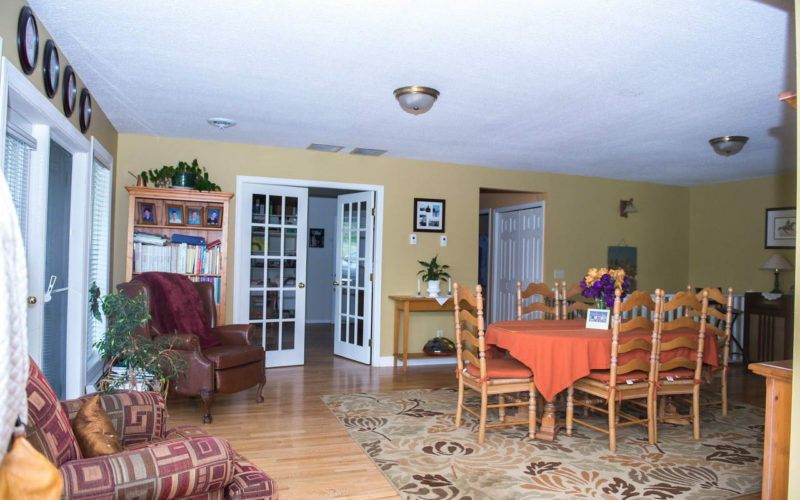 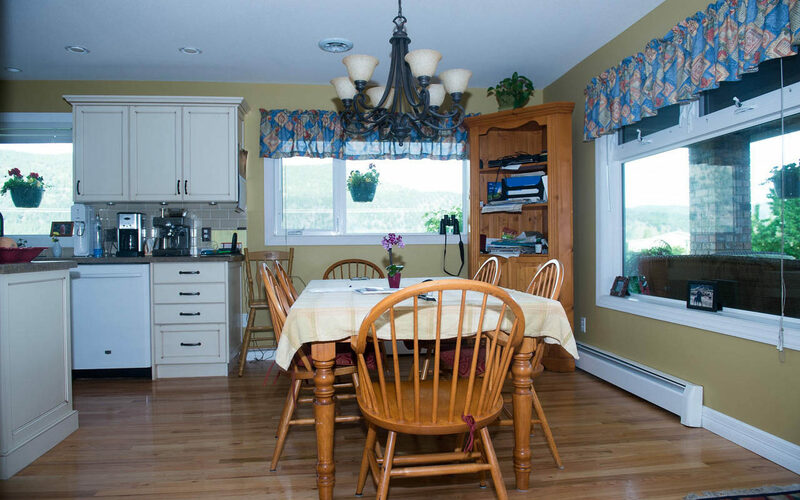 The property also has a 2nd residence which a an older modular home with a landscaped yard. 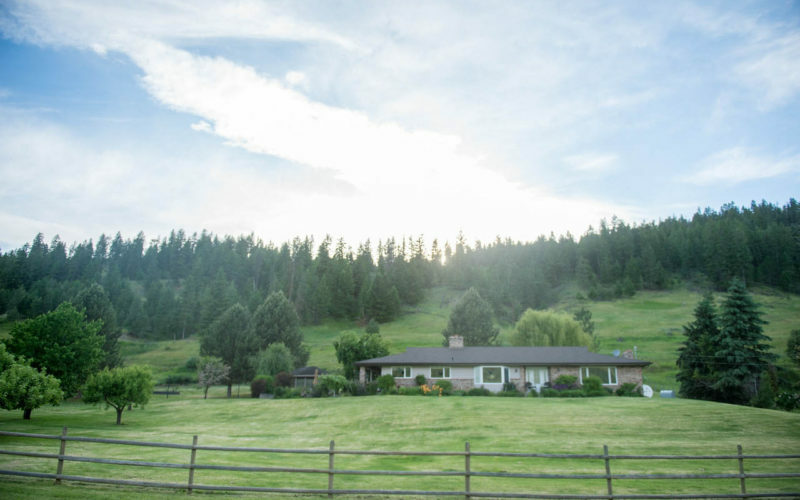 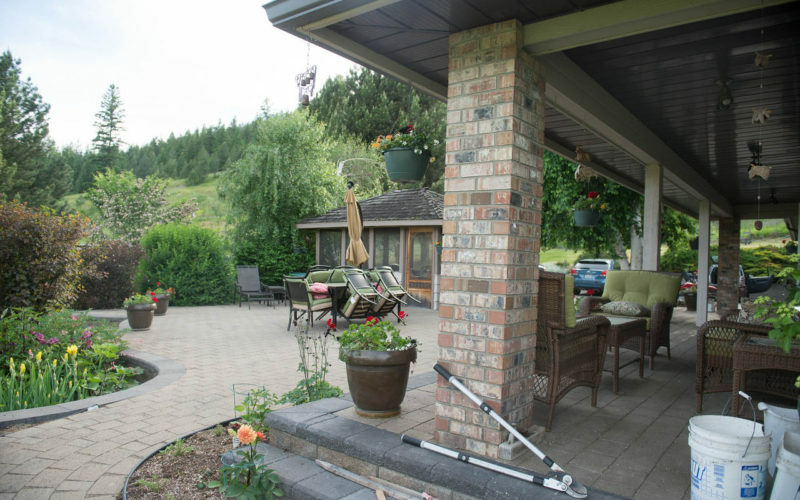 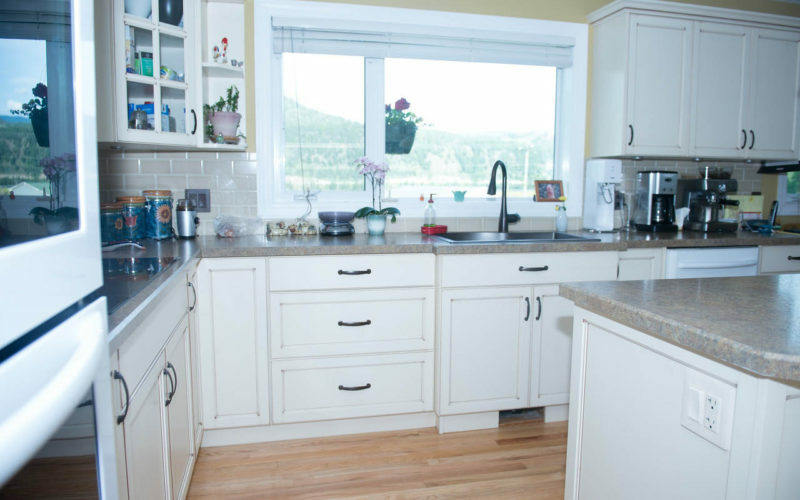 This property has it all, with great river views to manicured yard to center pivot irrigation in place. 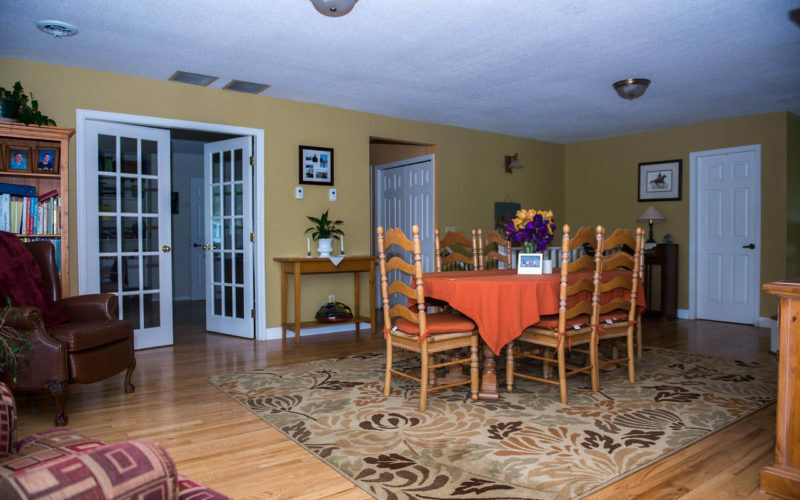 Please call Tim for more info or to set up a viewing. 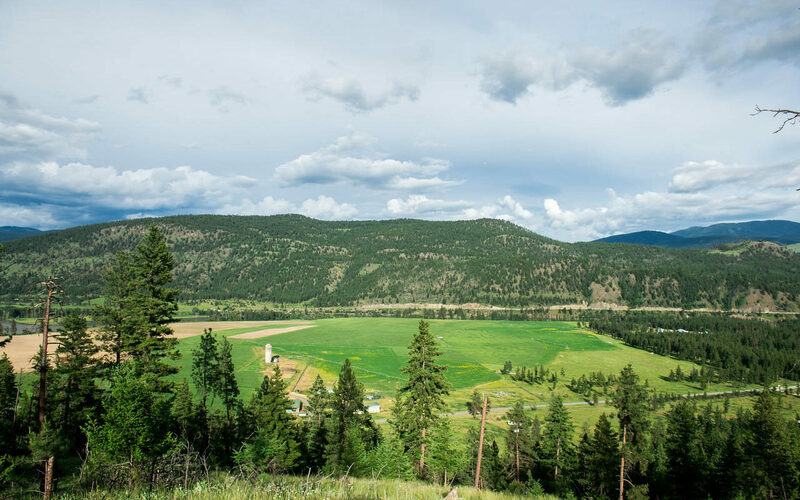 Prior to the arrival of European settlers, the Cree-Saulteaux band led by Chief Yawassannay had migrated to this region in the early 15th century where they met the local Secwepemc (Shuswap) nation (part of the Interior Salish language group). 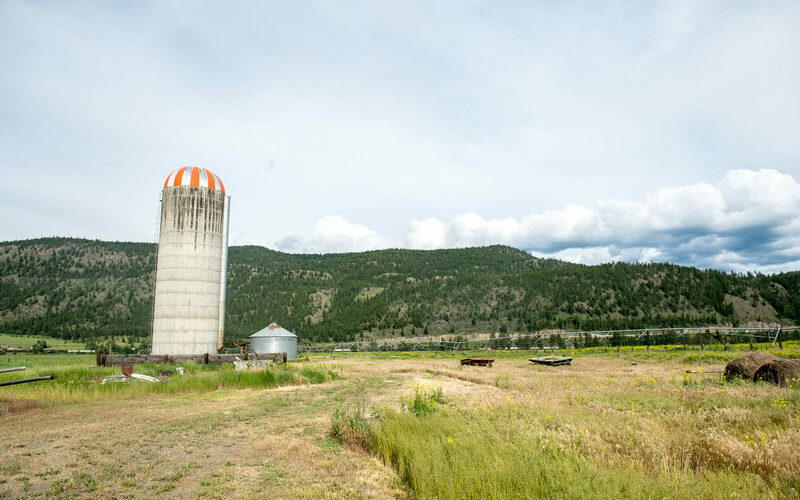 The Yawassanay band’s Kamloops settlement was the largest of their three tribal areas. 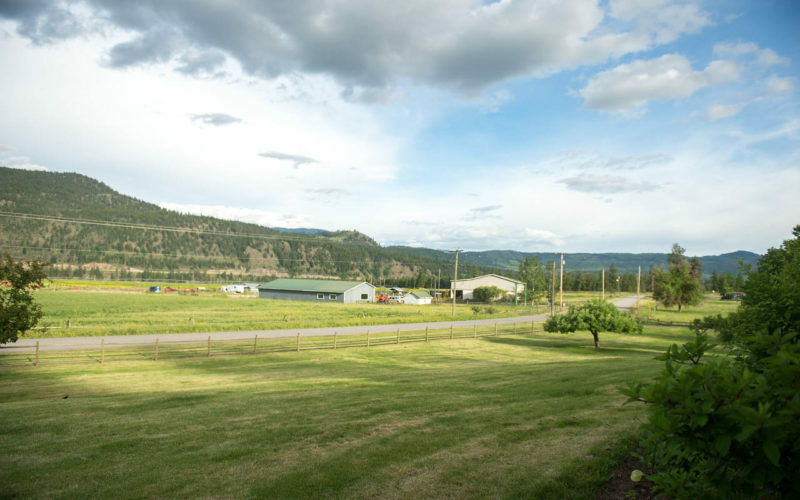 The first European explorers arrived in 1811, in the person of David Stuart, sent out from Fort Astoria, then still a Pacific Fur Company post, and who spent a winter there with the Secwepemc people, with Alexander Ross establishing a post there in May 1812 – “Fort Cumcloups”. 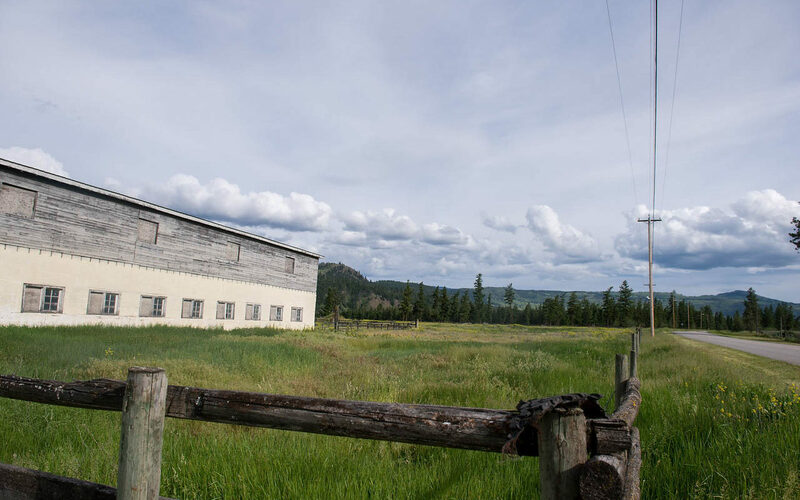 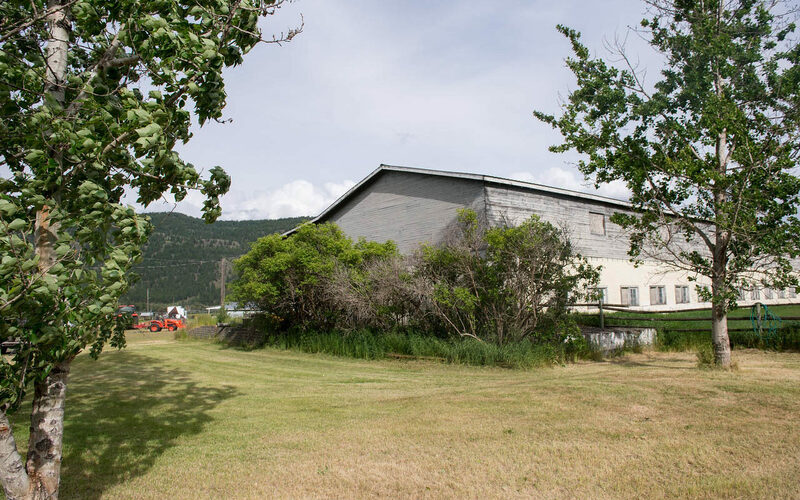 The rival North West Company established another post – Fort Shuswap – nearby in the same year. 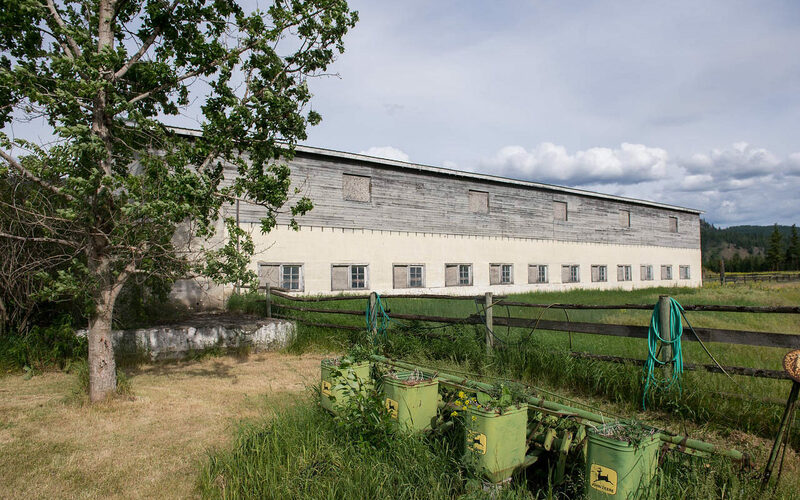 The two operations were merged in 1813 when the North West Company officials in the region bought out the operations of the Pacific Fur Company. 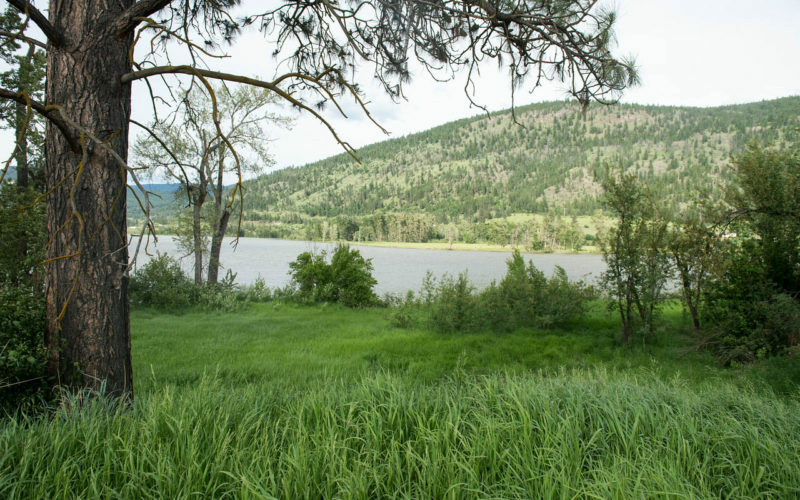 After the North West Company’s forced merger with the Hudson’s Bay Company in 1821, the post became known commonly as Thompson’s River Post, or Fort Thompson, which over time became known as Fort Kamloops. 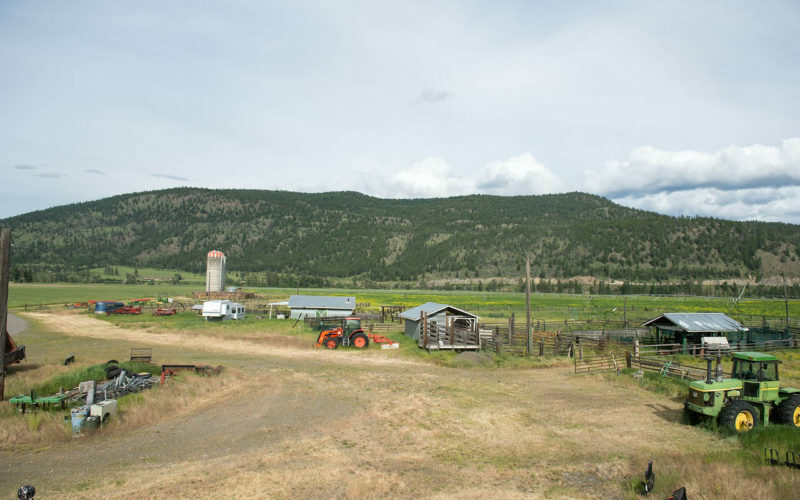 The post’s journals, kept by its Chief Traders, document a series of inter-Indian wars and personalities for the period and also give much insight to the goings-on of the fur companies and their personnel throughout the entire Pacific slope. 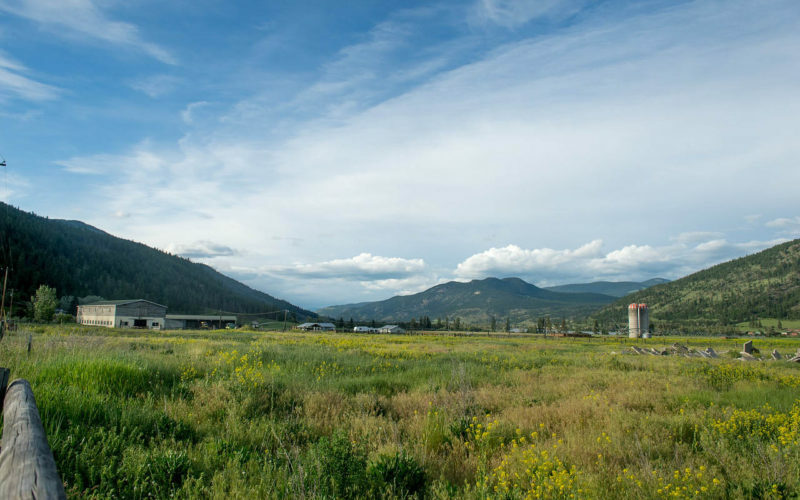 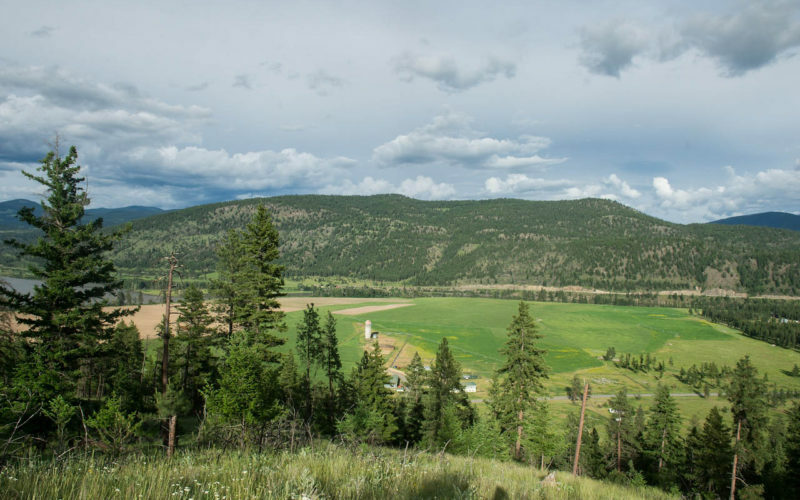 Soon after the forts were founded, the main local village of the Secwepemc, then headed by a chief named Kwa’lila, was moved close to the trading post in order to control access to its trade, as well as for prestige and security. 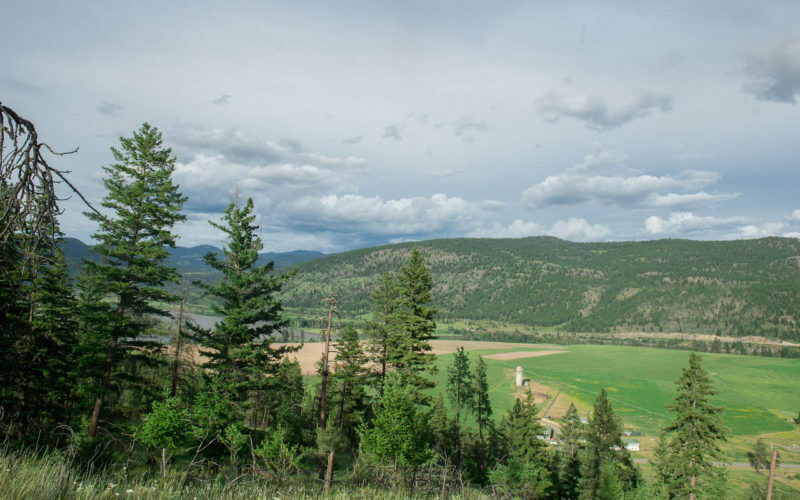 With Kwalila’s death, the local chieftaincy was passed to his nephew and foster-son Chief Nicola, who led an alliance of Okanagan and Nlaka’pamux people in the plateau country to the south around Stump, Nicola and Douglas Lakes. Relations between Nicola and the fur traders were often tense, but in the end Nicola was recognised as a great help to the influx of whites during the gold rush, though admonishing those who had been in parties waging violence and looting on the Okanagan Trail, which led from American territory to the Fraser goldfields. 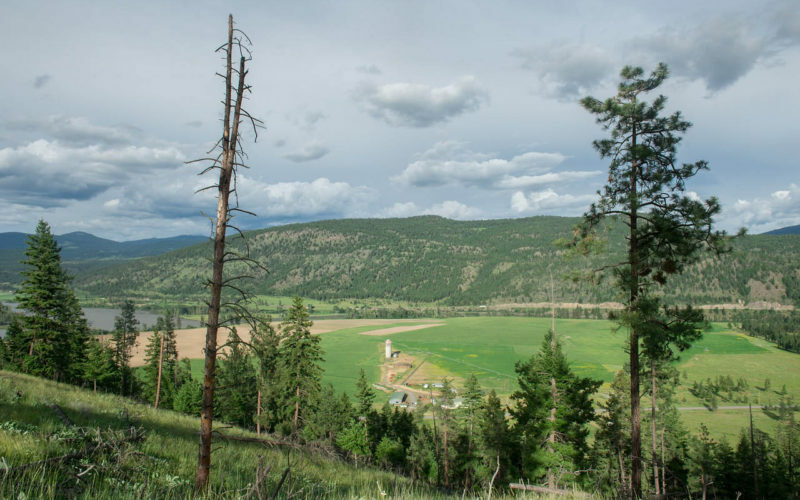 Throughout, Kamloops was an important way station on the route of the Hudson’s Bay Brigade Trail, which originally connected Fort Astoria with Fort Alexandria and the other forts in New Caledonia to the north (today’s Omineca Country, roughly), and which continued in heavy use through the onset of the Cariboo Gold Rush as the main route to the new goldfields around what was to become Barkerville. 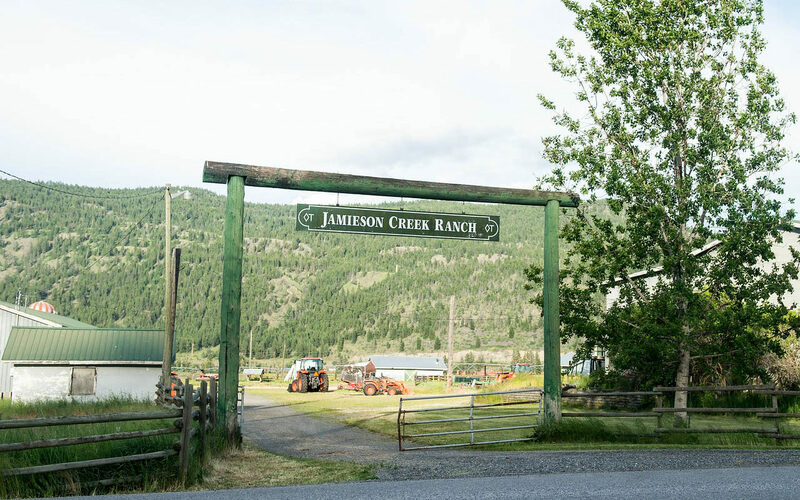 The gold rush of the 1860s and the construction of the Canadian Pacific Railway, which reached Kamloops from the West in 1883, brought further growth, resulting in the City of Kamloops being incorporated in 1893 with a population of about 500. 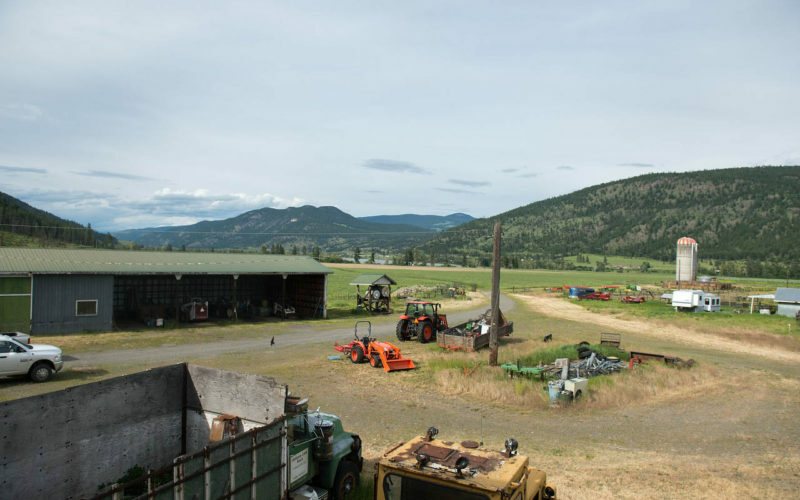 The logging industry of the 1970s brought many Indo-Canadians into the Kamloops area, mostly from the Punjab region of India. 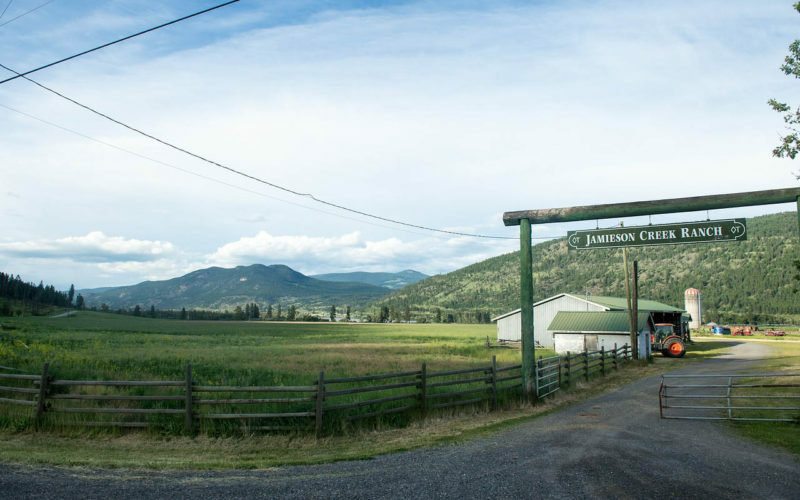 In 1973, Kamloops annexed Barnhartvale and other nearby communities. 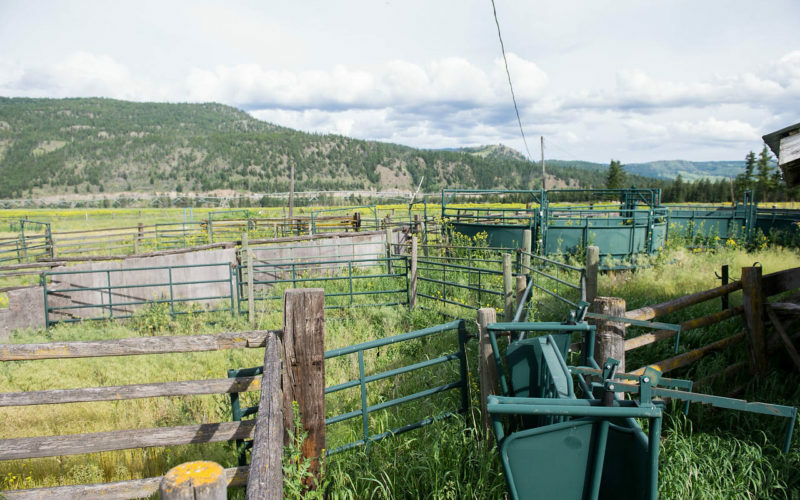 Tim Terepocki has been in the cattle business for over 10 years, running yearlings, making hay and now raising long horn cattle and stock contracting. 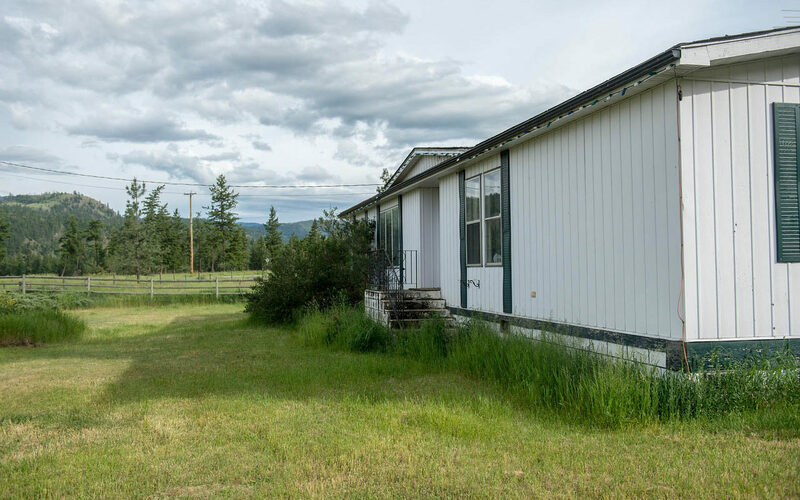 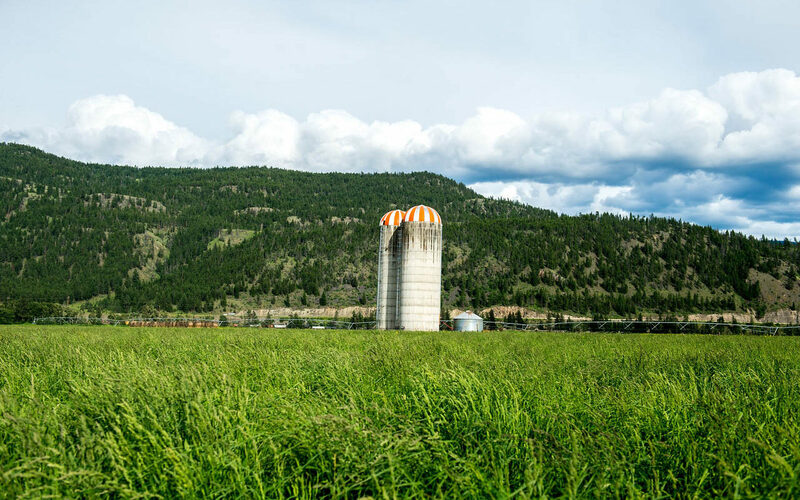 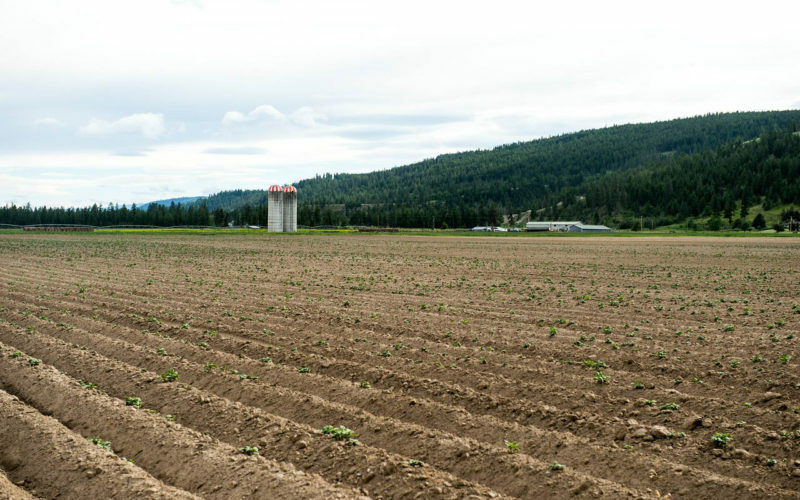 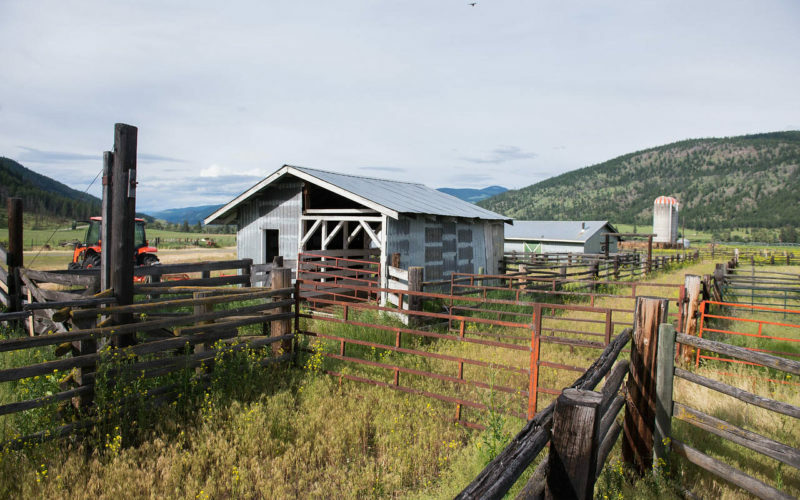 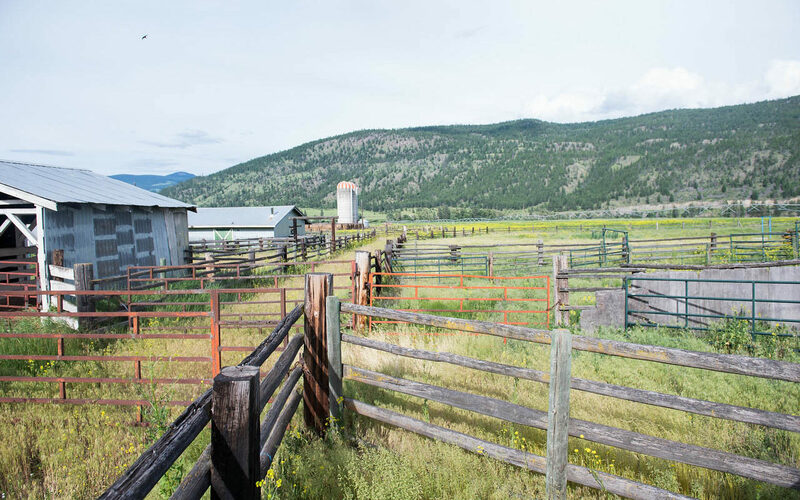 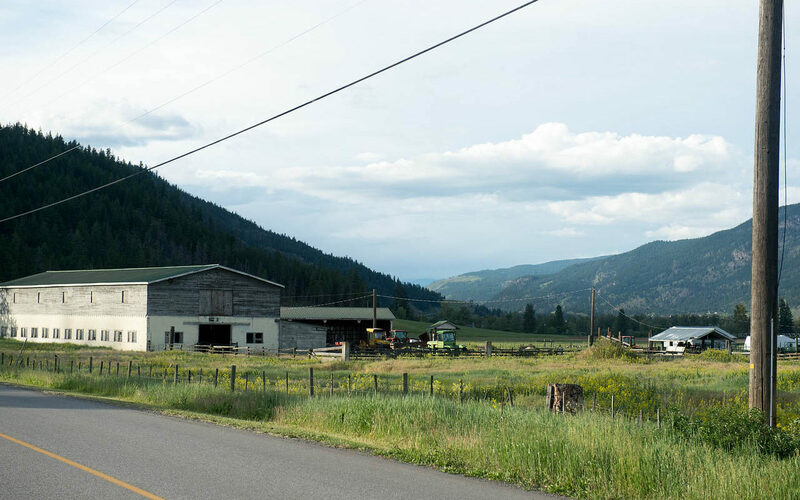 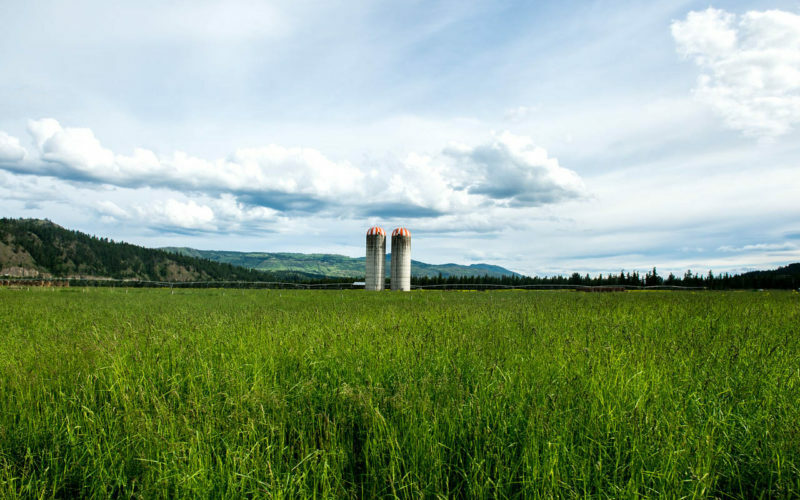 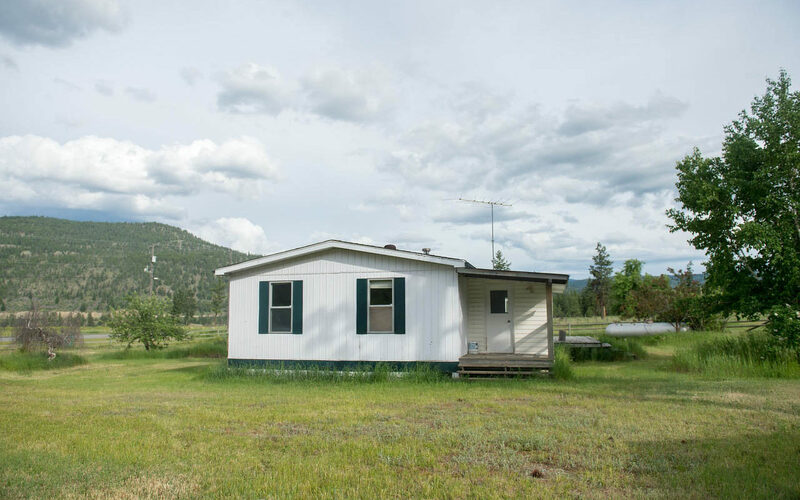 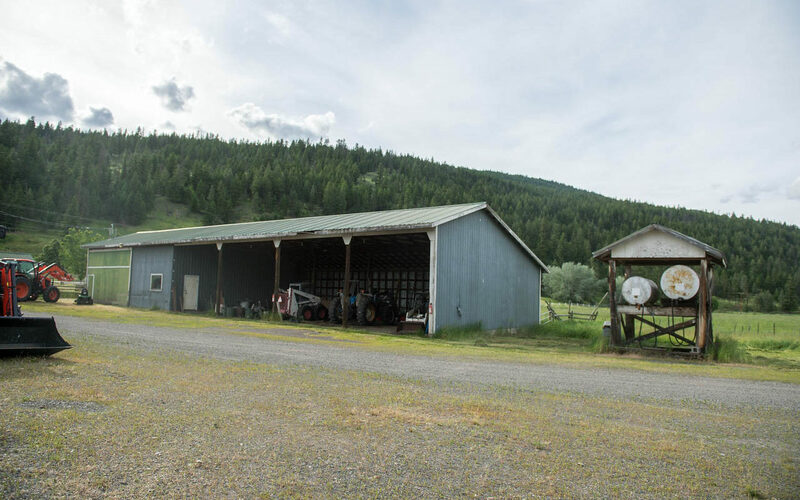 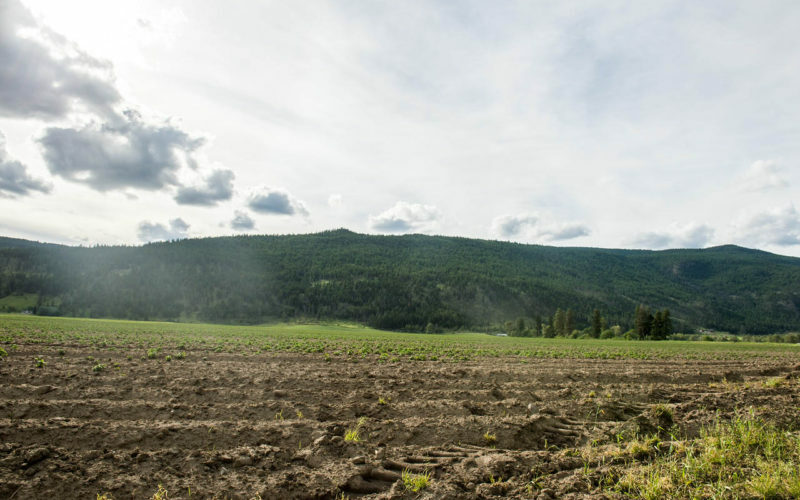 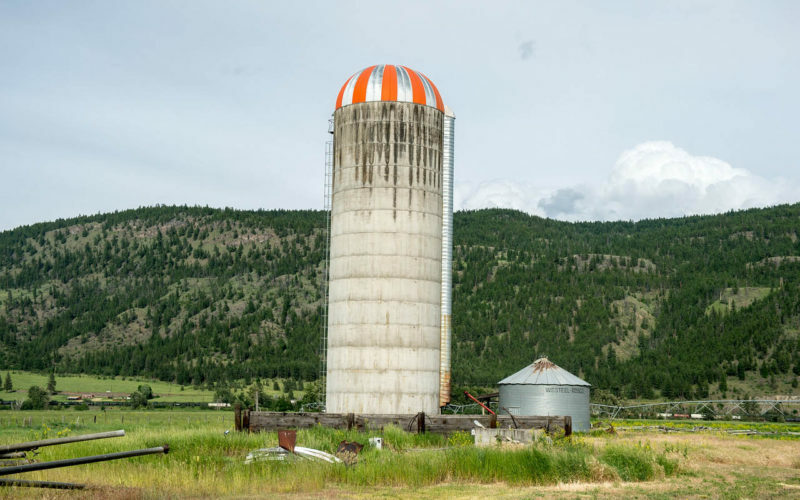 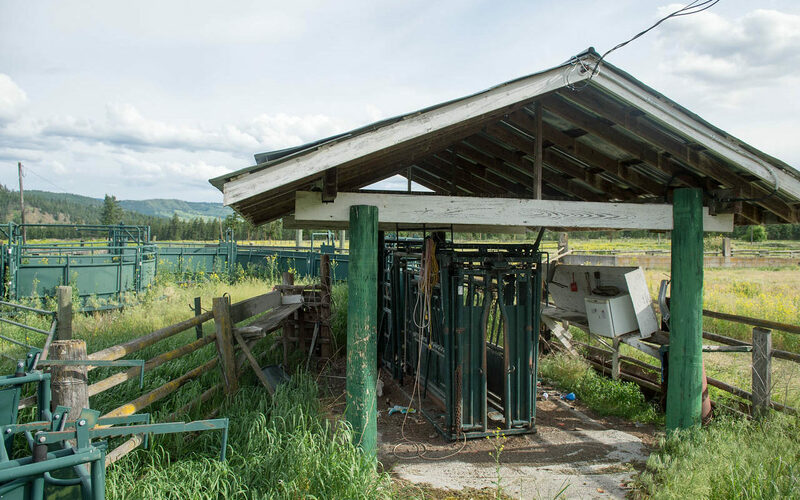 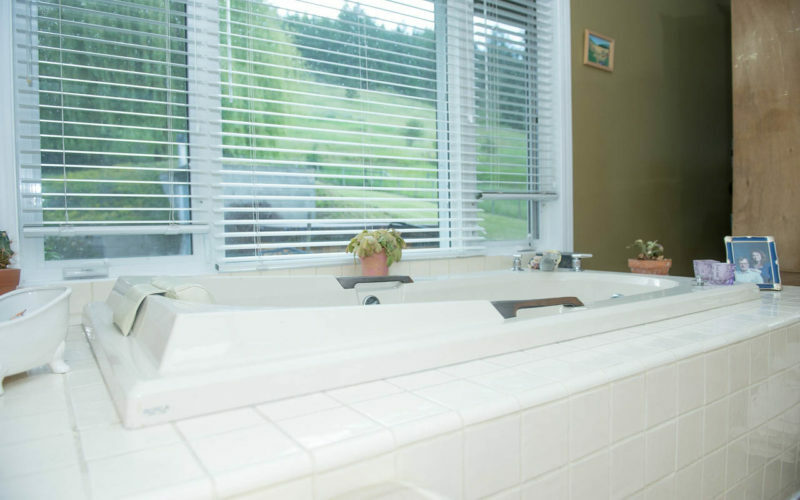 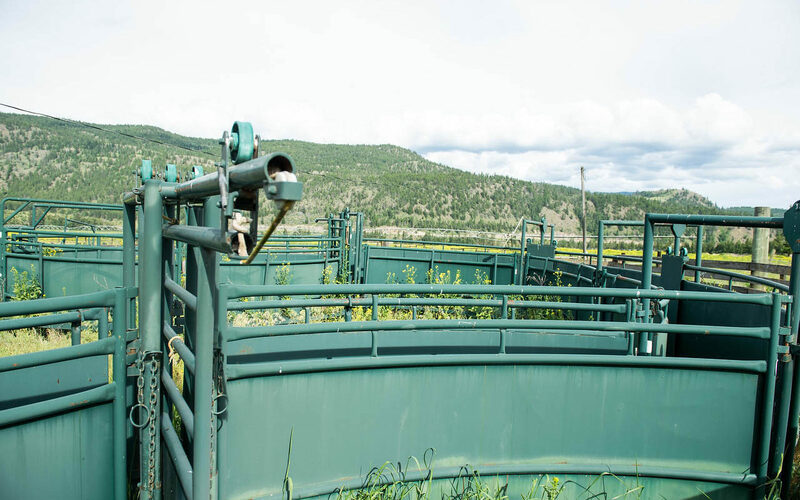 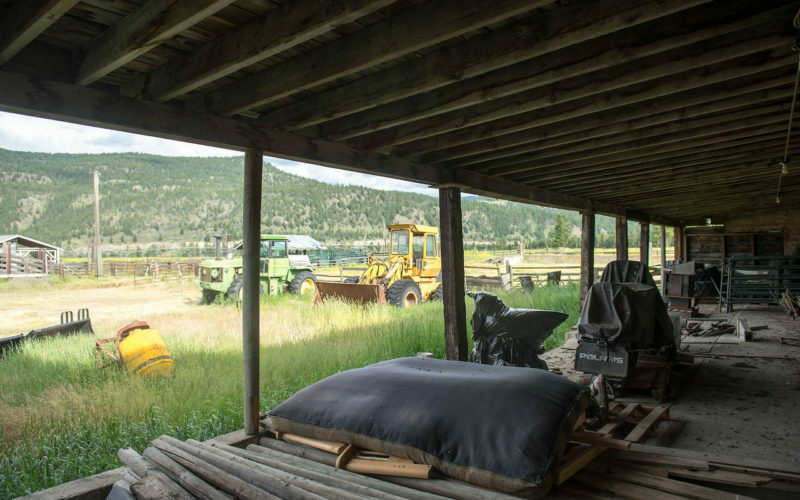 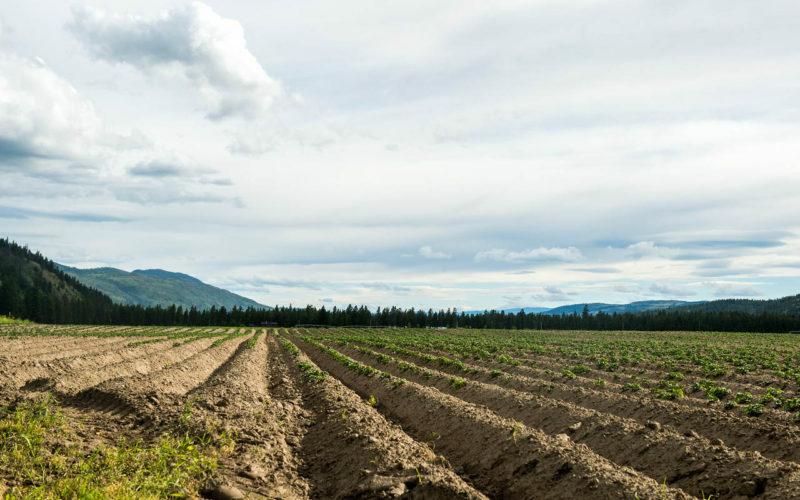 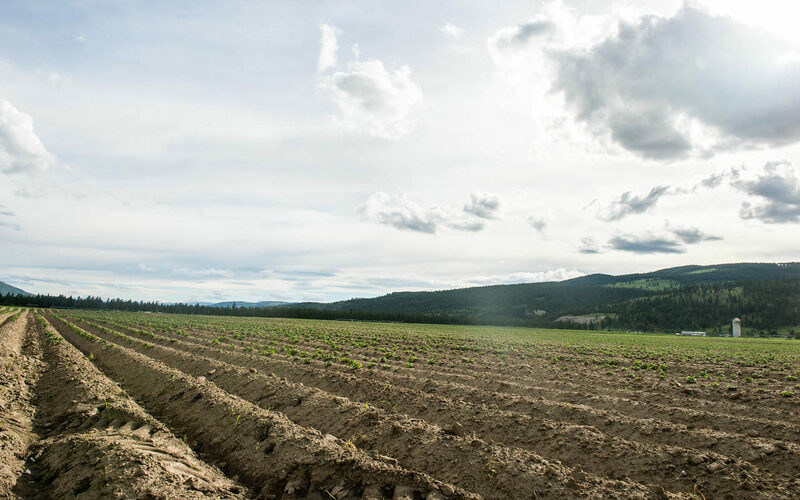 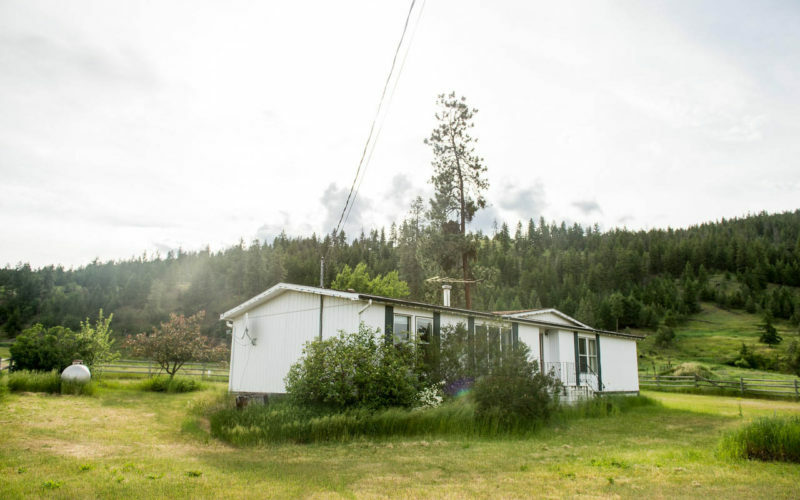 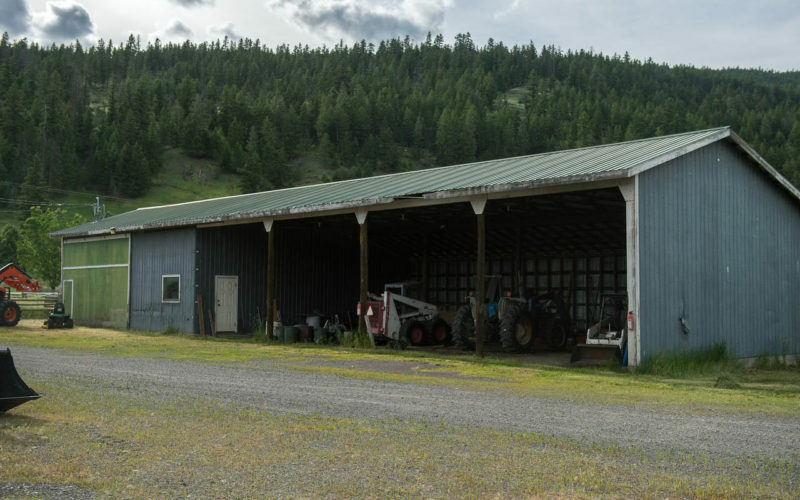 He has ranched and farmed from the coast to Lillooet, Princeton and now in the Kamloops and surrounding areas.Tim’s vast knowledge in the agriculture business and real estate gives him an educated quality to his real estate services.